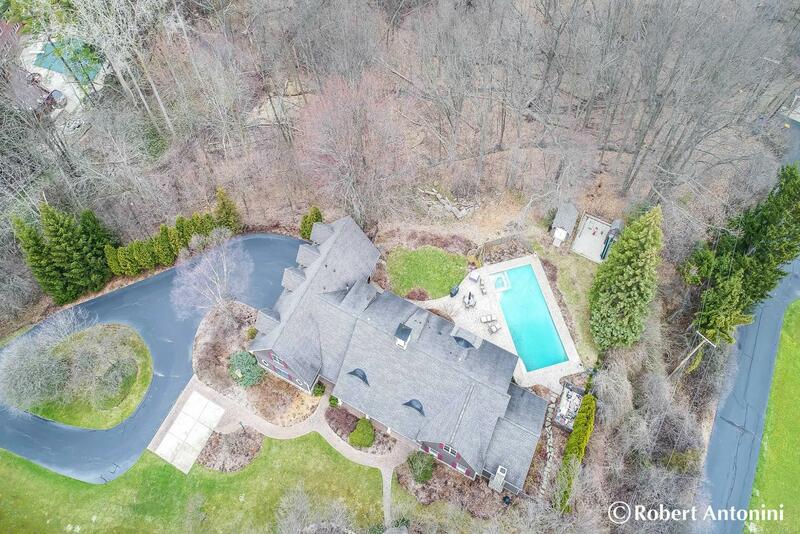 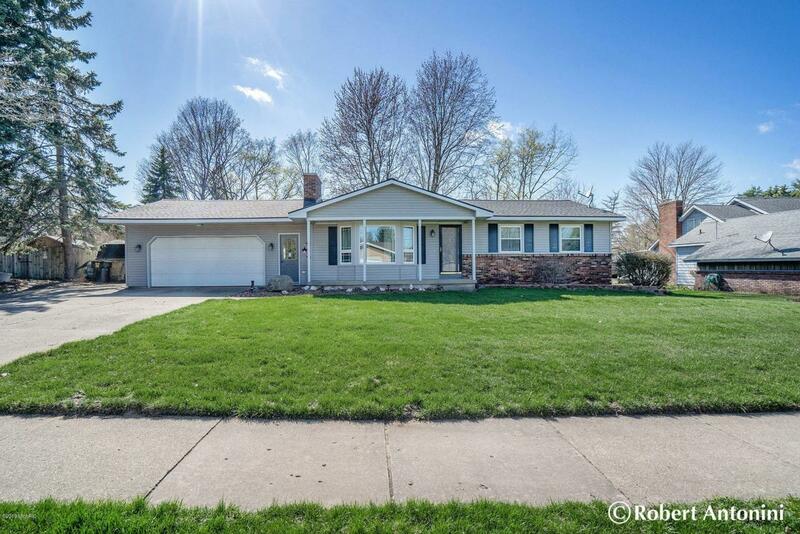 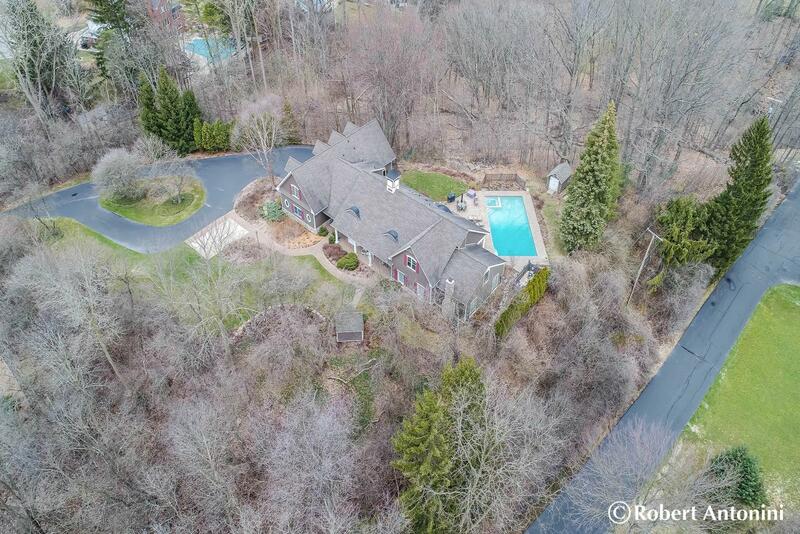 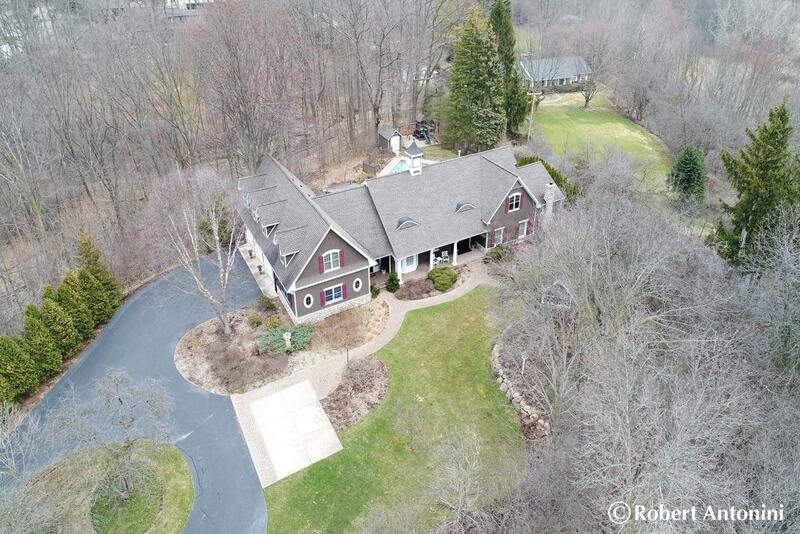 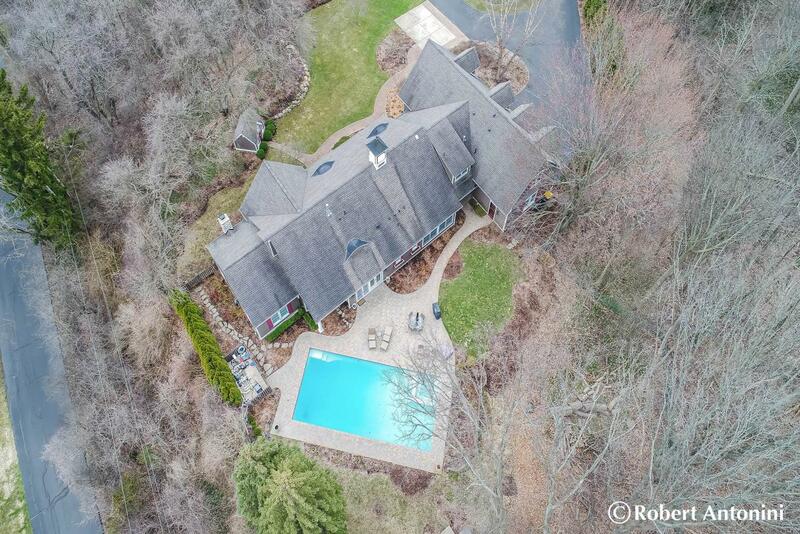 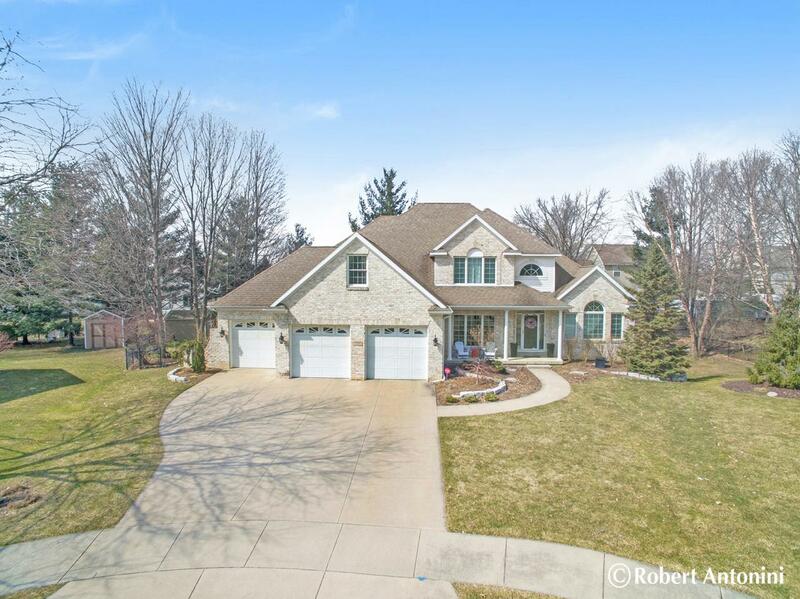 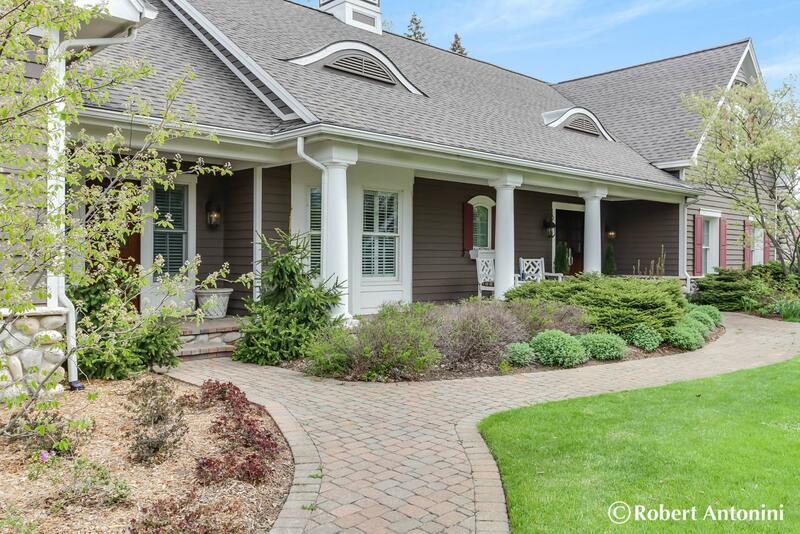 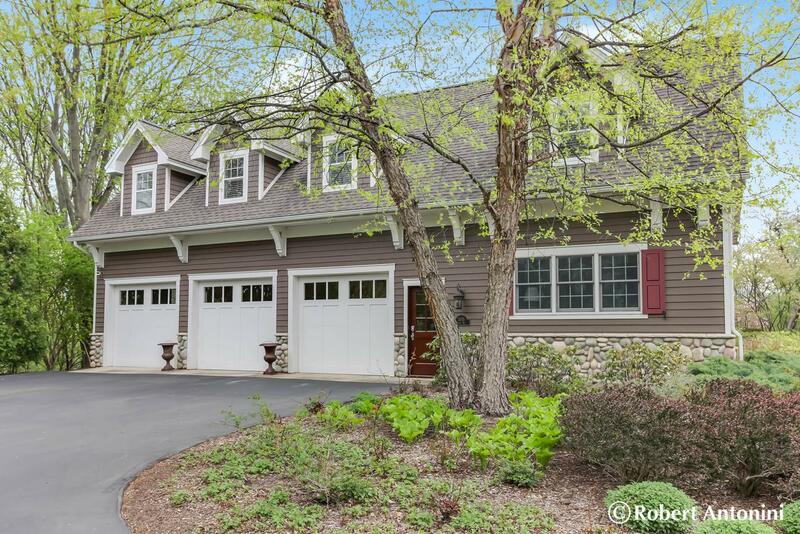 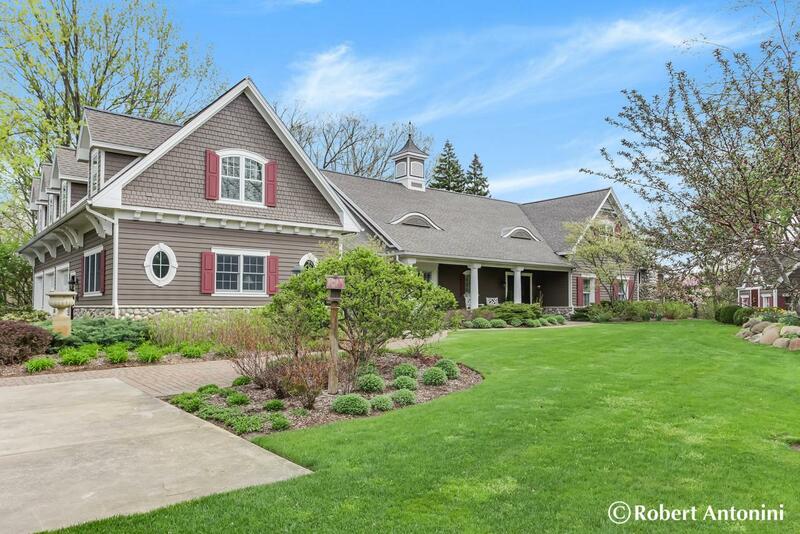 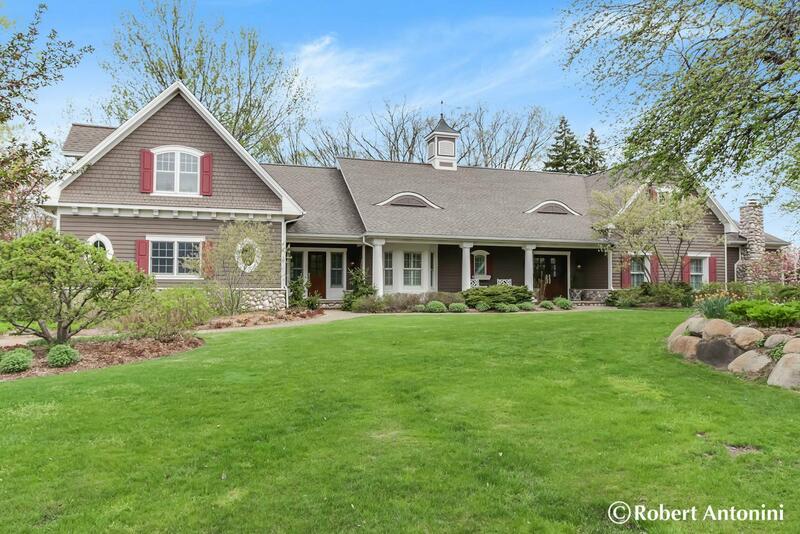 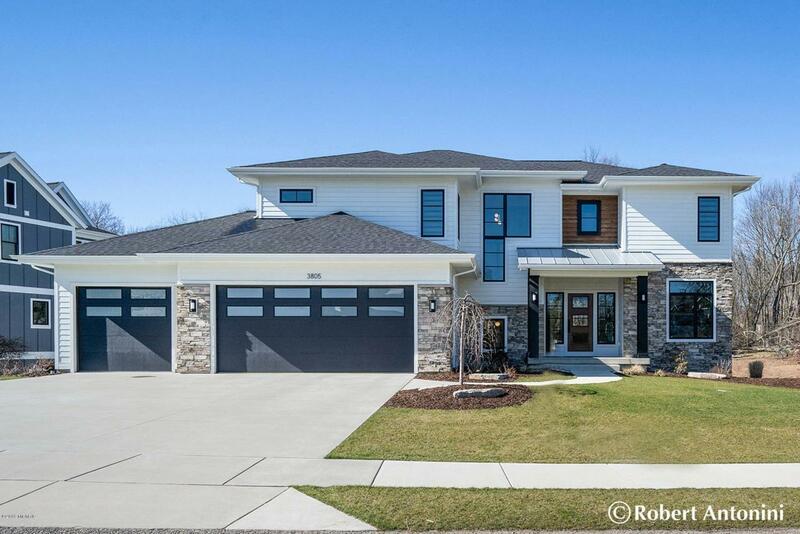 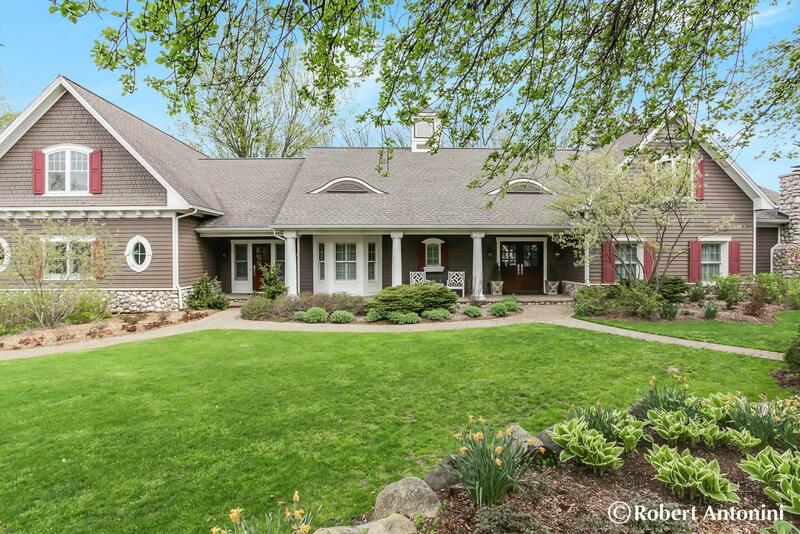 Over 5,500 sq ft finished in this 5 bedroom, 4 full, 3 half bath custom masterpiece, surrounded by 2.4 acres of privacy in East Grand Rapids! 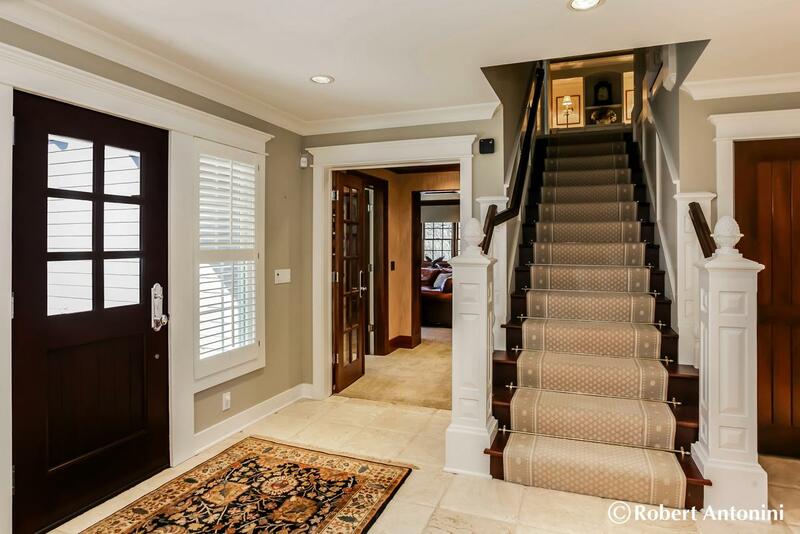 Over $500,000 in quality upgrades and improvements inside and out including 2 new geo-thermal furnaces, over $160,000 in the complete gourmet kitchen remodel, an in-ground pool, extensive landscaping, EPS security/smart home system, complete master bath remodel, surround sound & video system, underground sprinkling upgrade, professional painting throughout, new carpet and so much more. 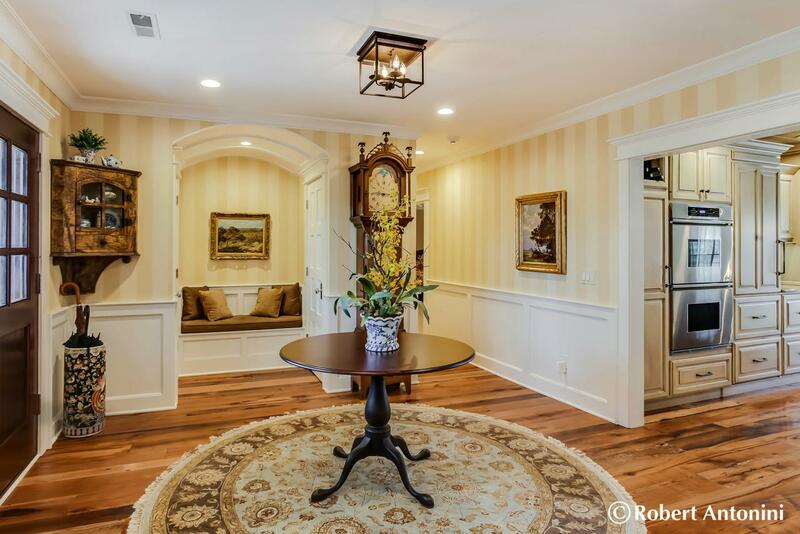 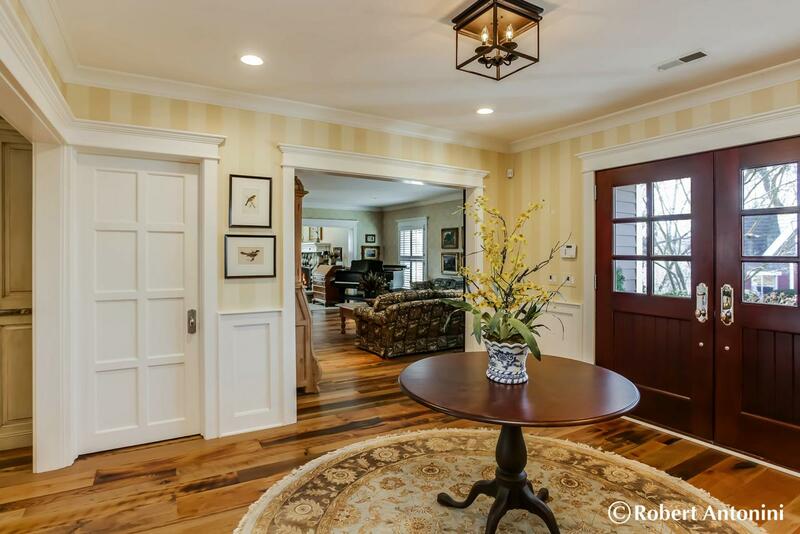 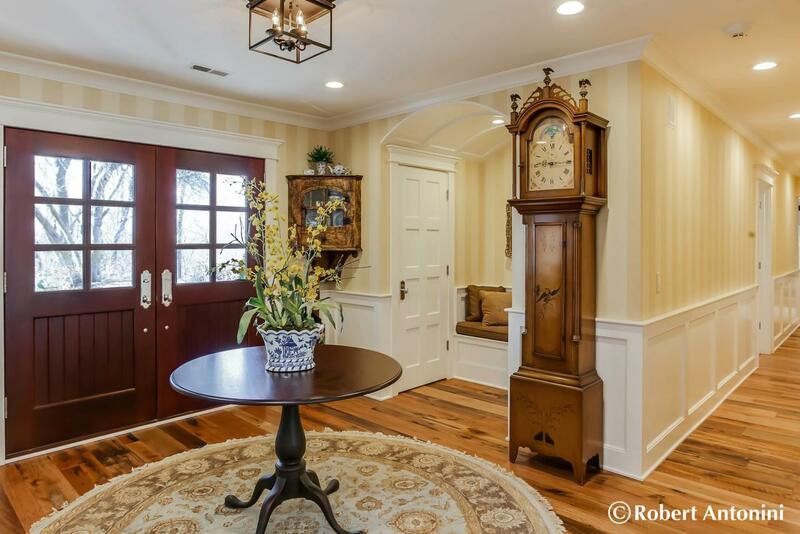 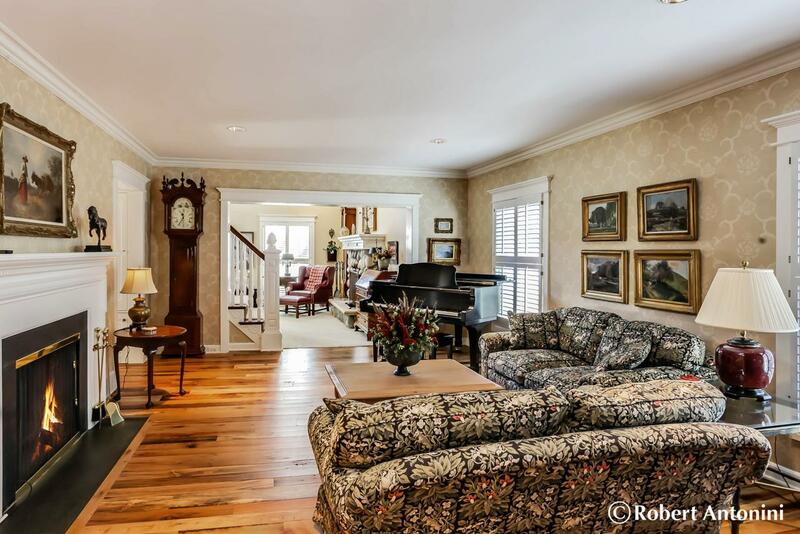 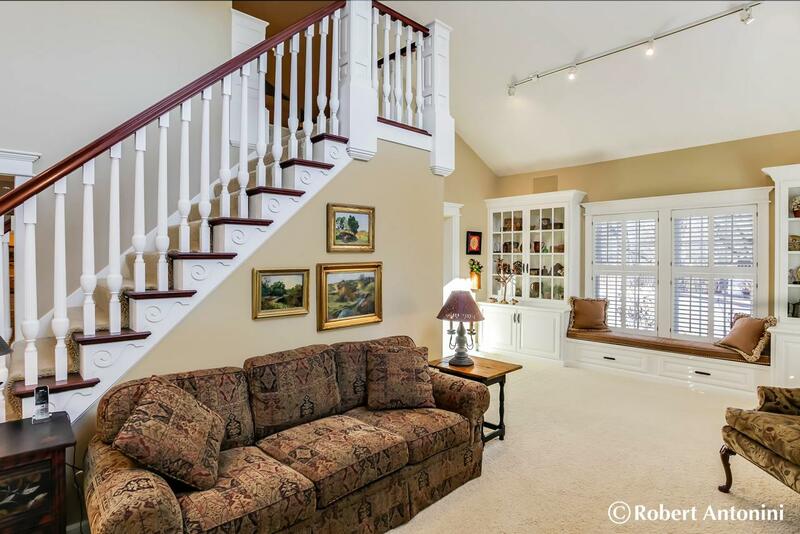 The moment you enter the grand foyer you’ll be delighted by the quality that surrounds you. 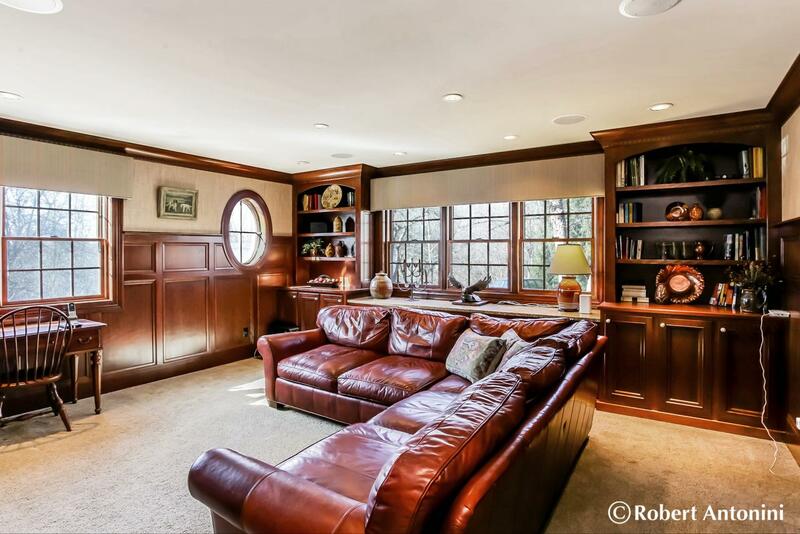 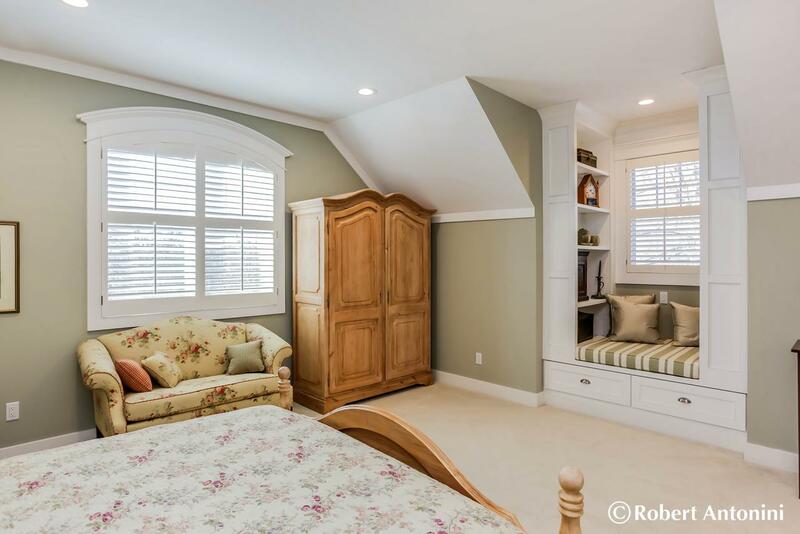 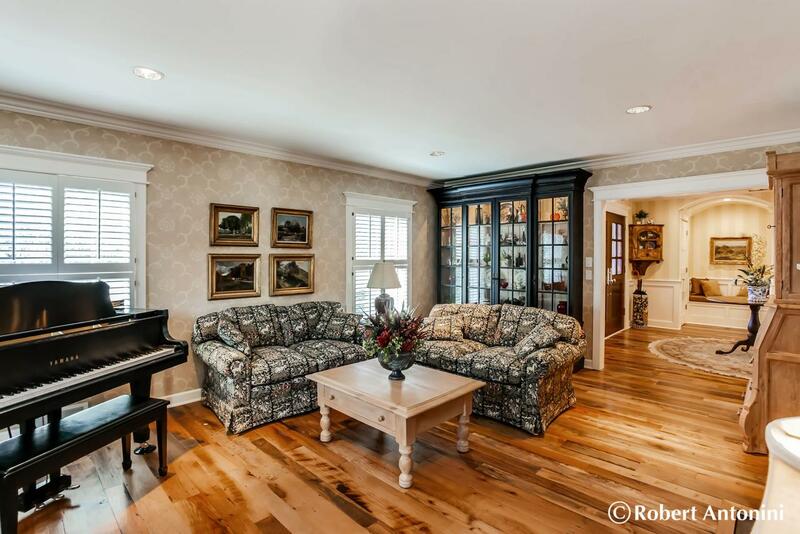 The large-scale rooms boast custom moldings, many unique architectural features, hardwood floors, custom window seats and many custom built-ins throughout. 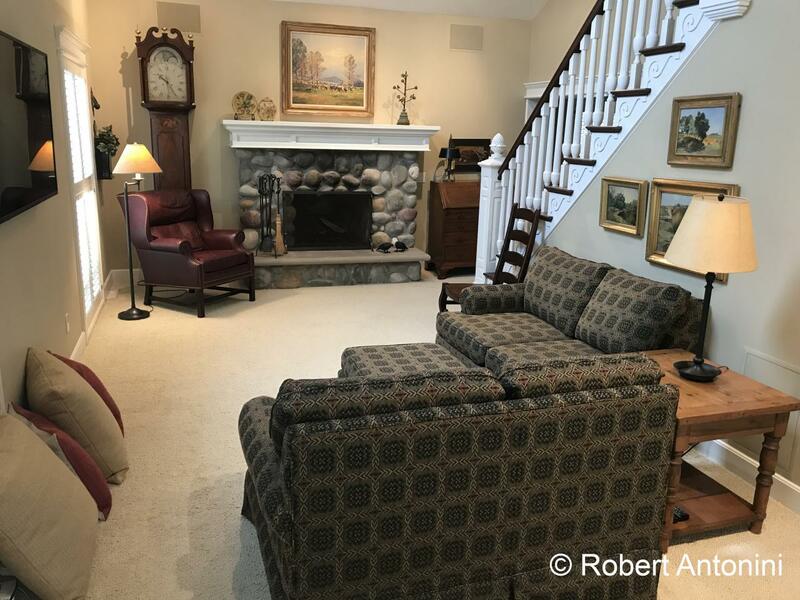 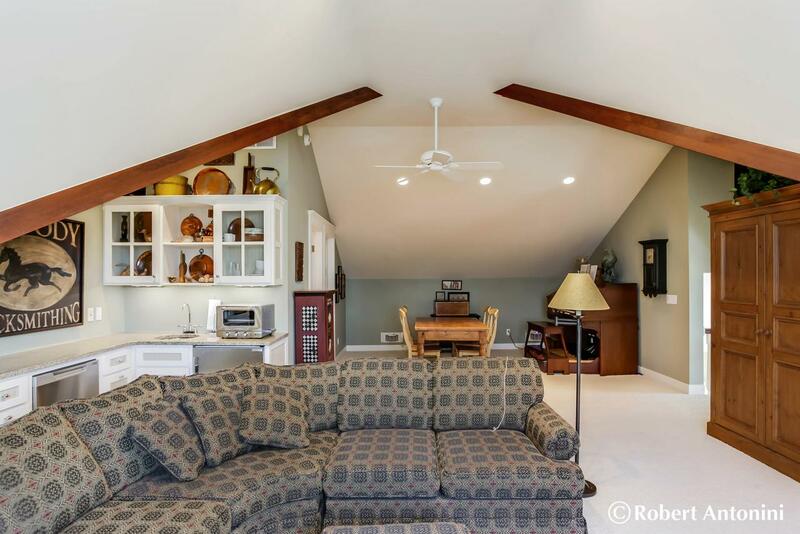 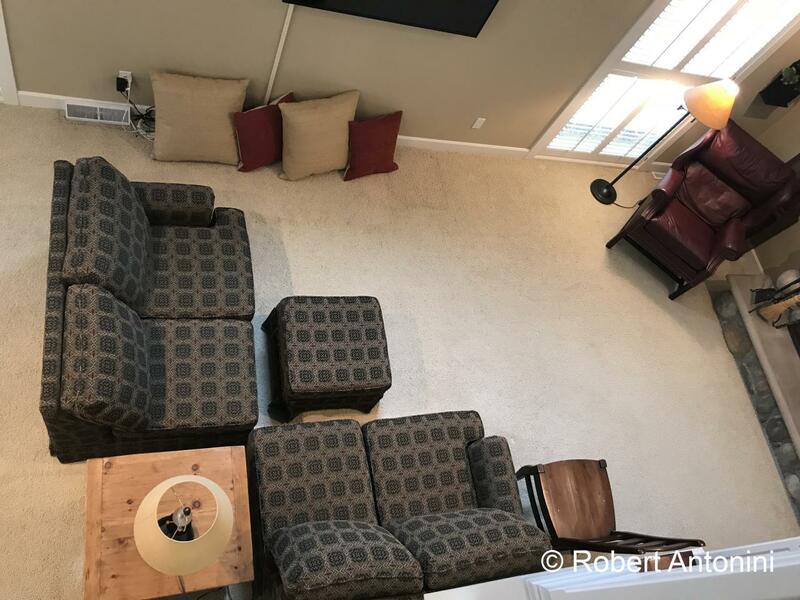 The formal living room offers a fireplace for added beauty and warmth, the great room boasts soaring ceilings and access to the upper level loft with kitchen and bath! 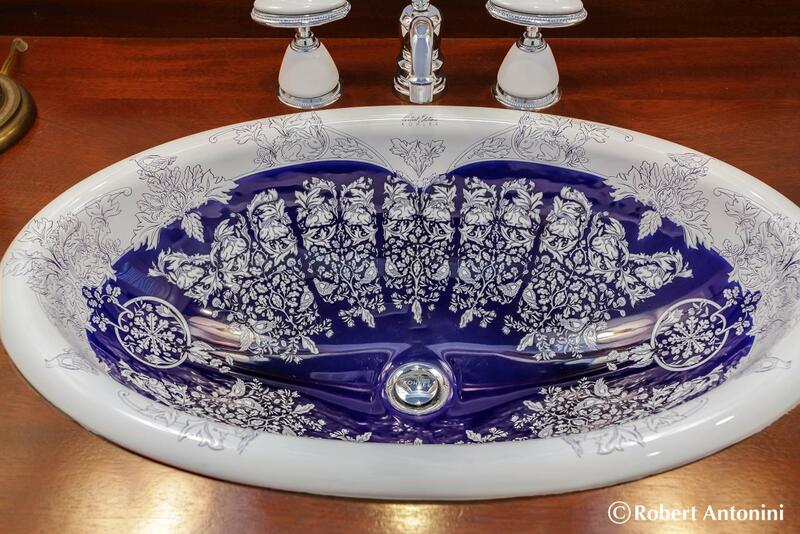 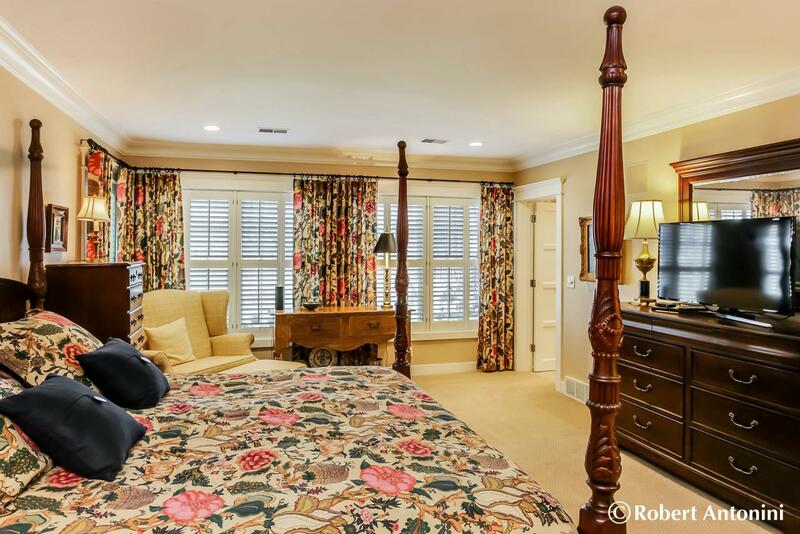 Great for a guest suite! 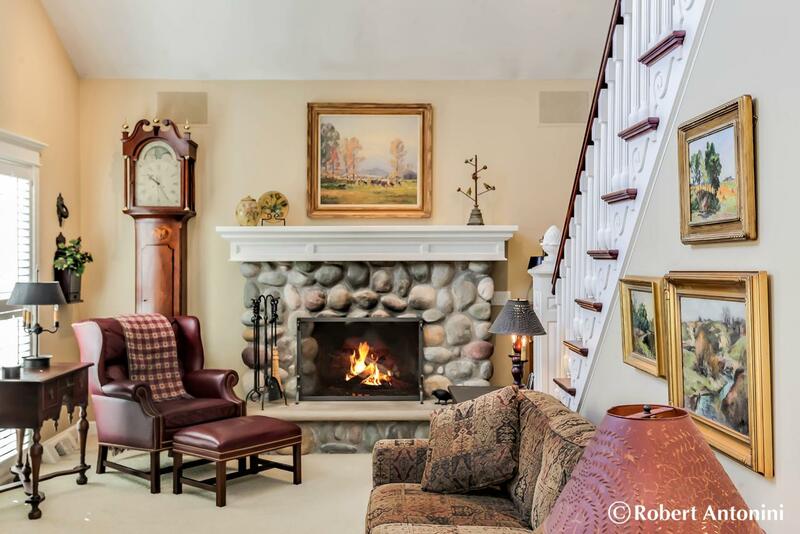 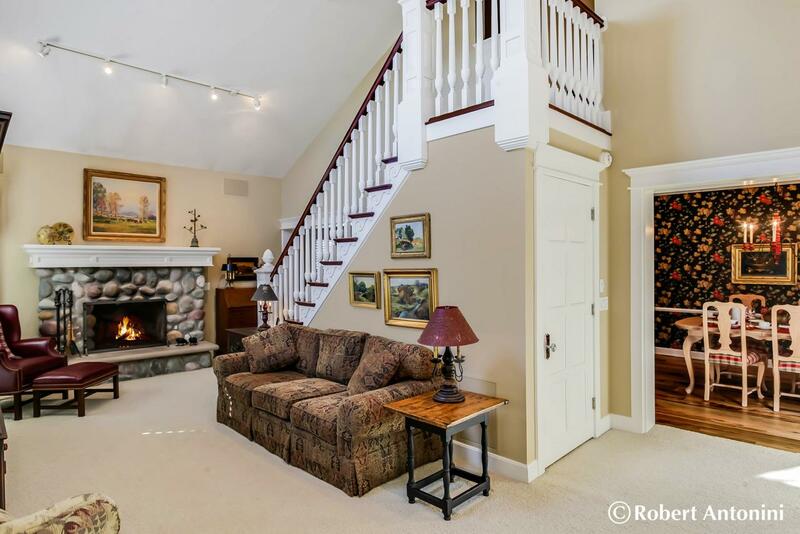 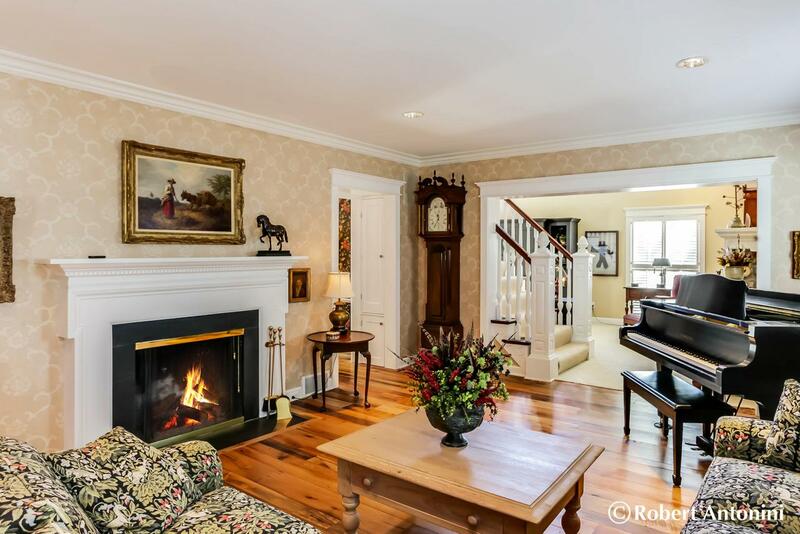 The great room also has a beautiful stone fireplace with raised hearth. 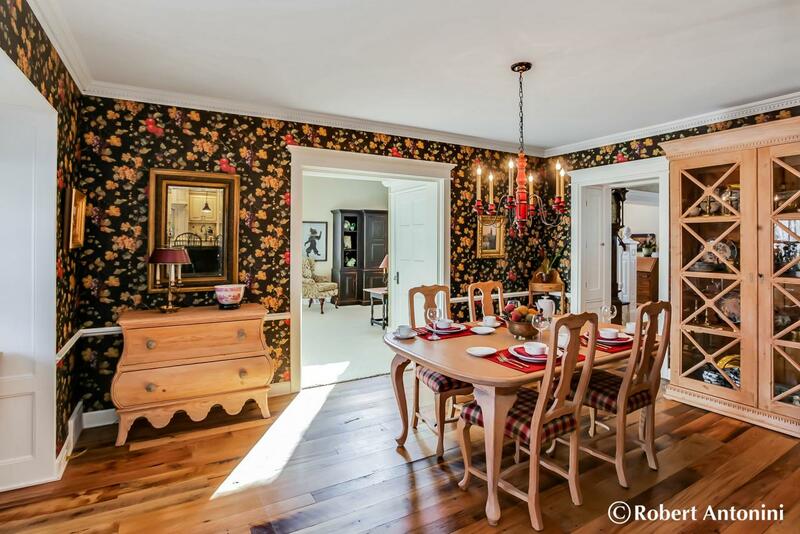 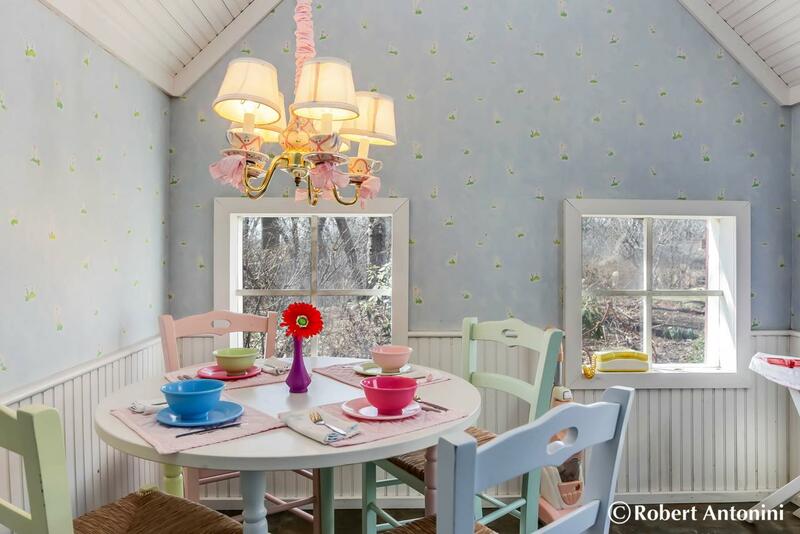 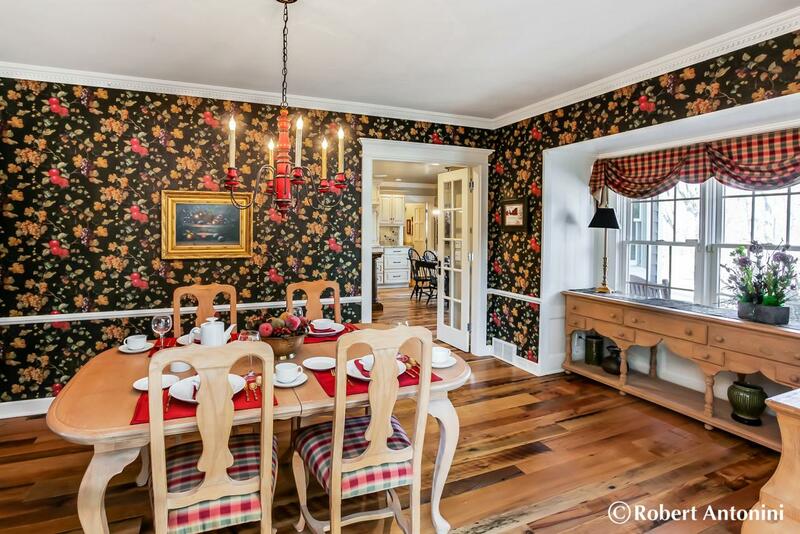 The formal dining room is ready for the largest of harvest tables for gathering with family & friends. 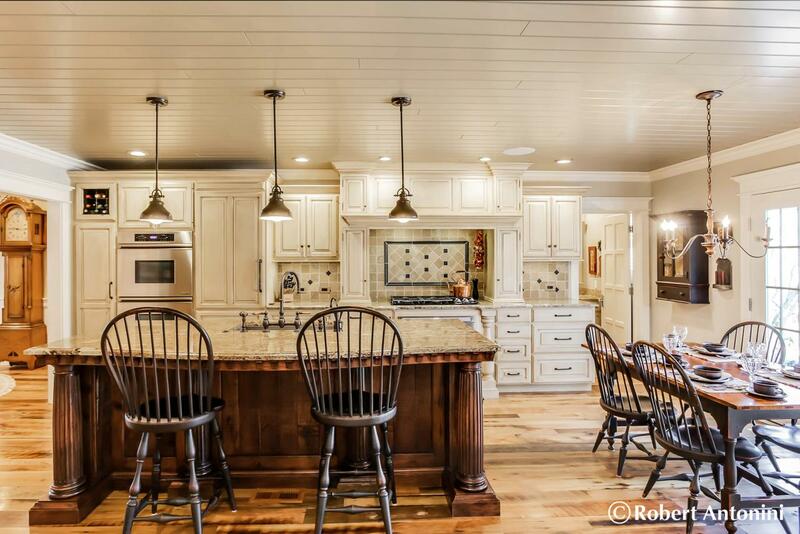 This kitchen will take your breath away. 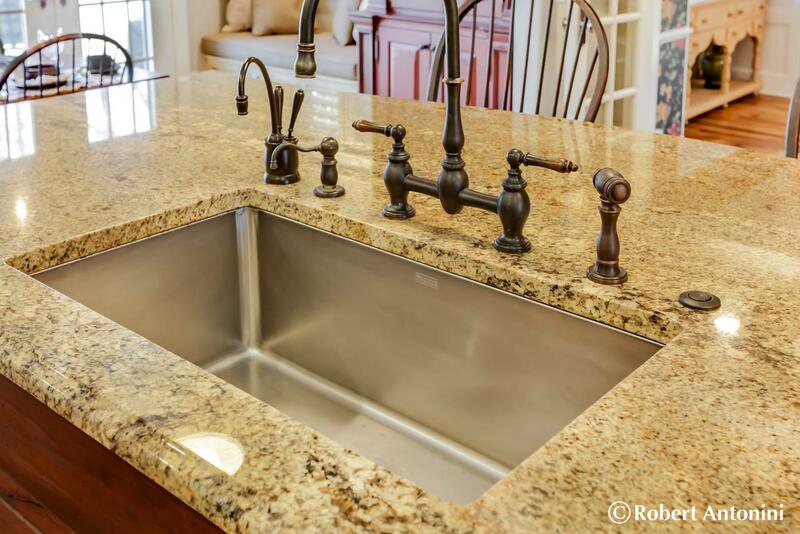 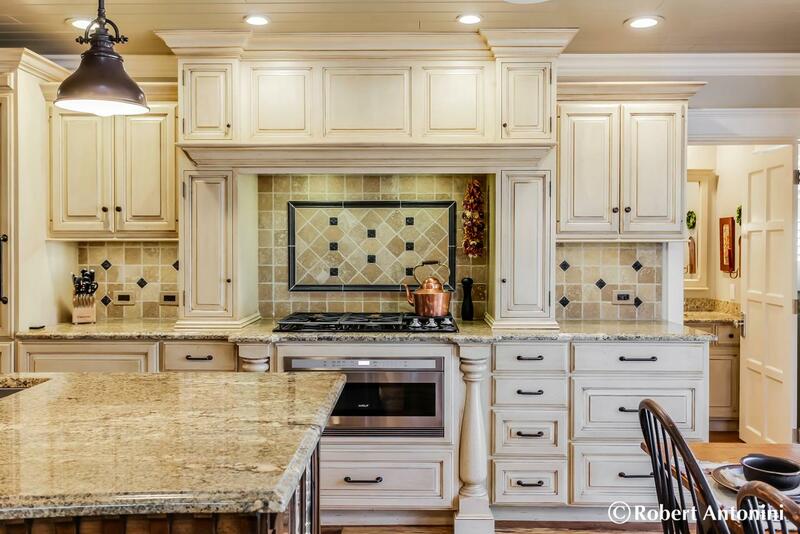 The massive center island is topped with granite, there is an abundance of stunning cabinetry, high-end appliances, granite countertops accented by beautiful backsplash and under cabinet lighting, and the snack bar is perfect for entertaining while preparing meals. 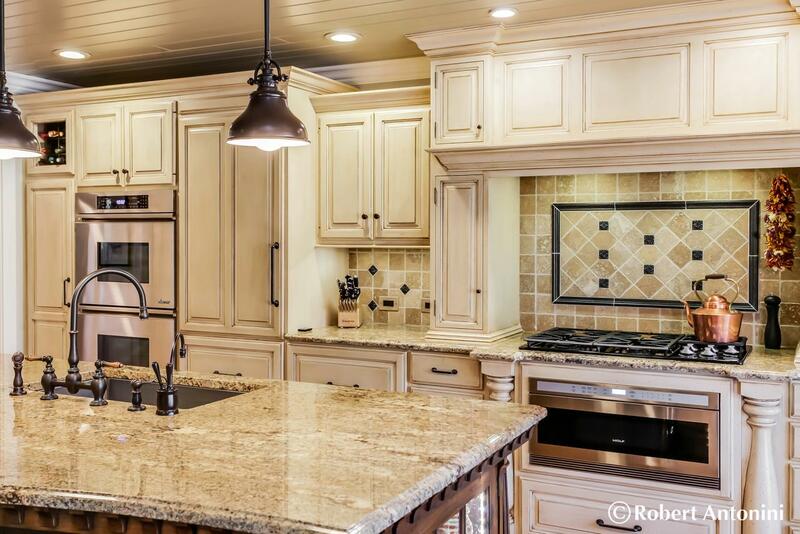 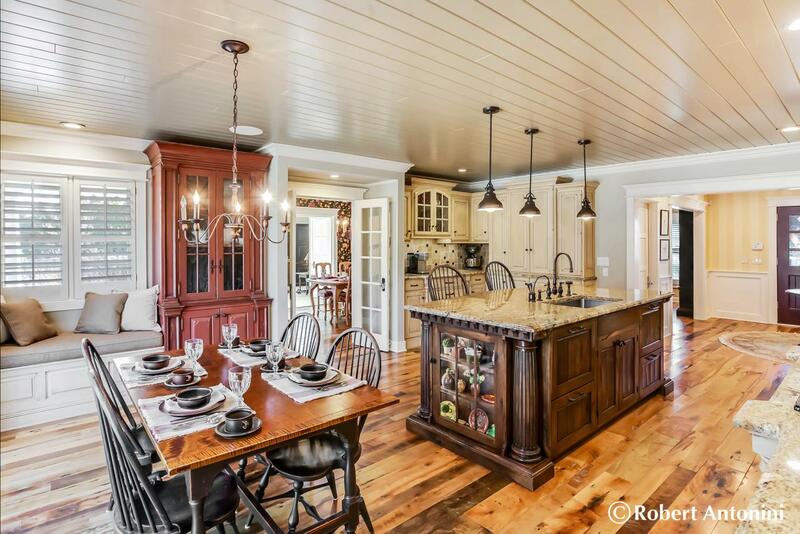 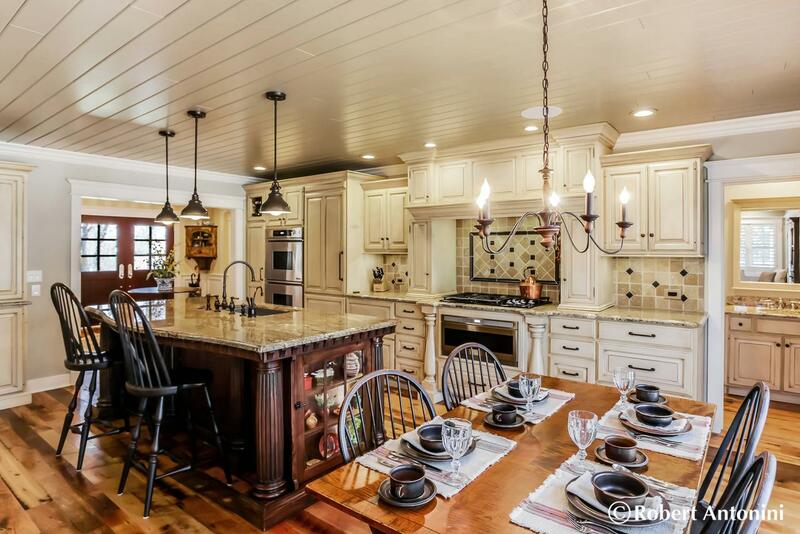 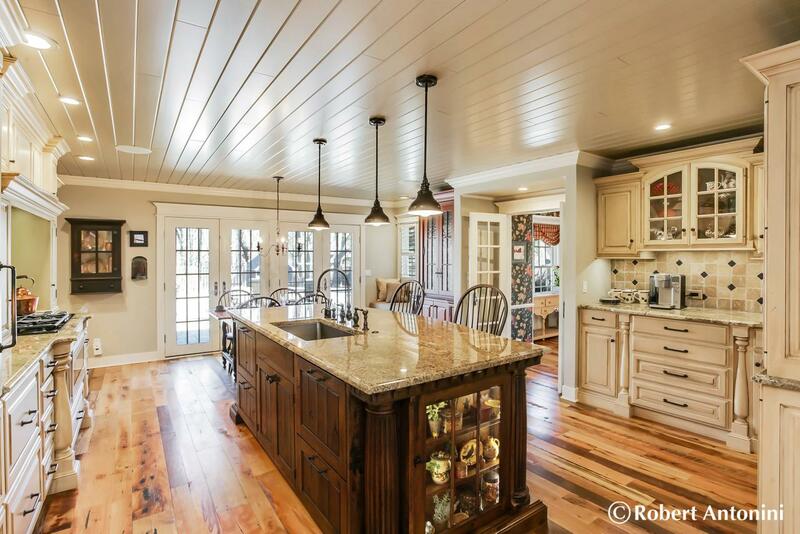 Words cannot do justice in describing this kitchen, this must be experienced! 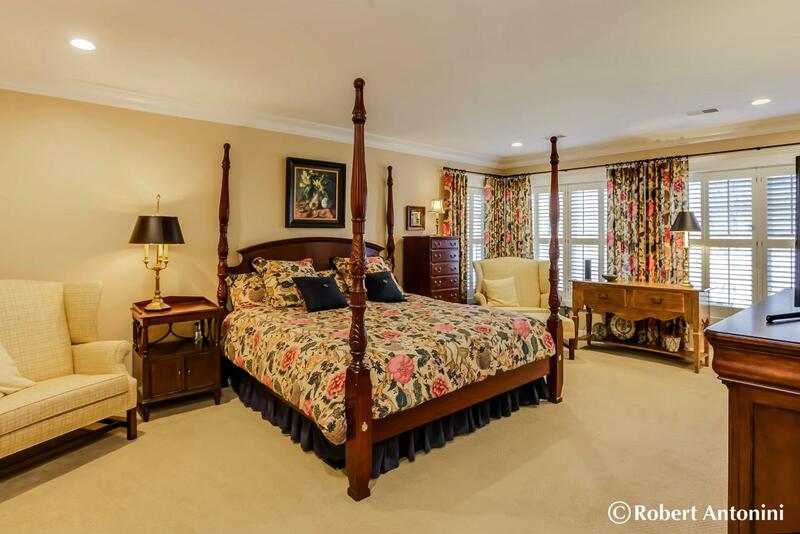 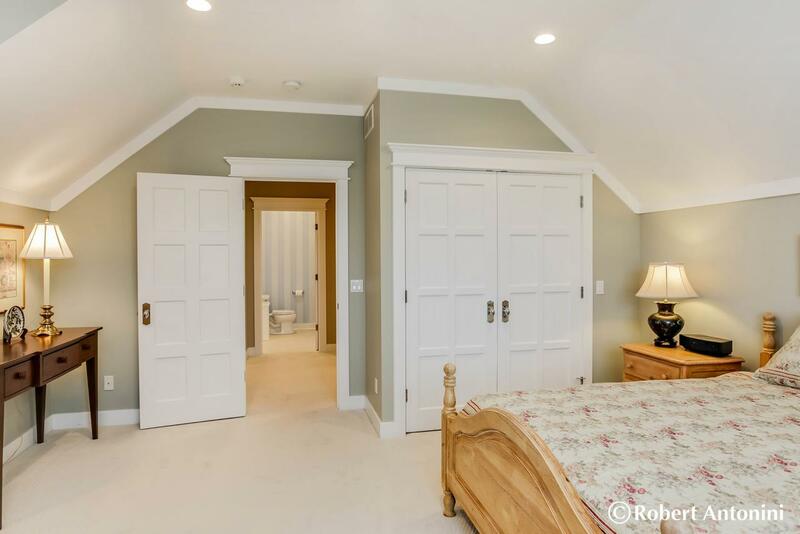 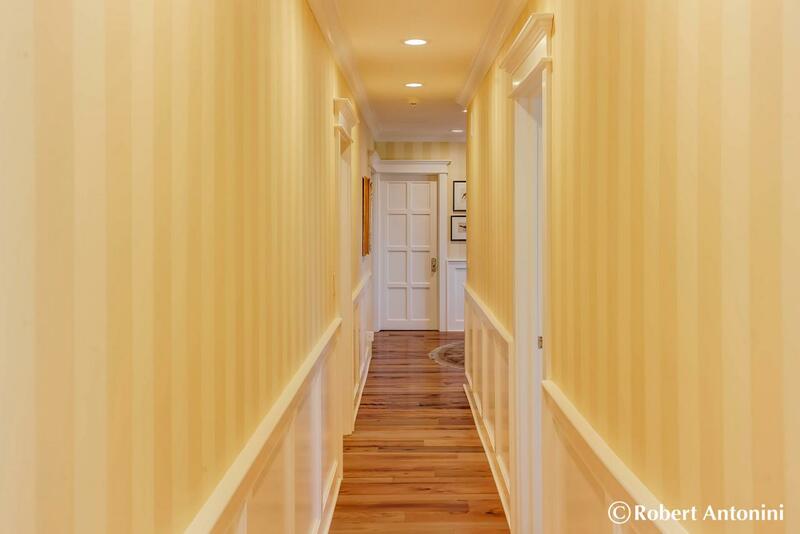 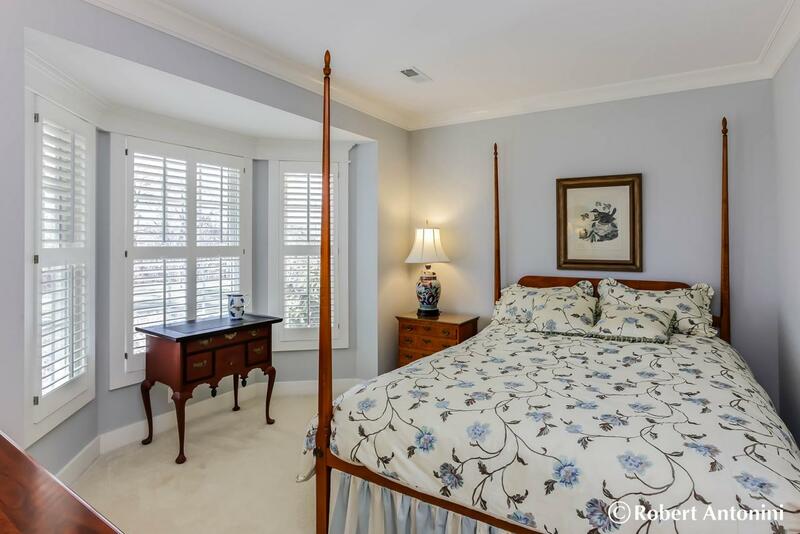 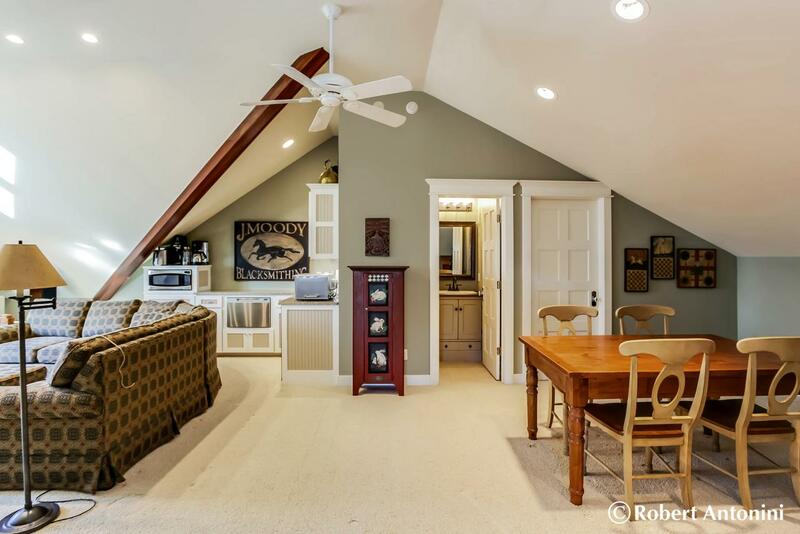 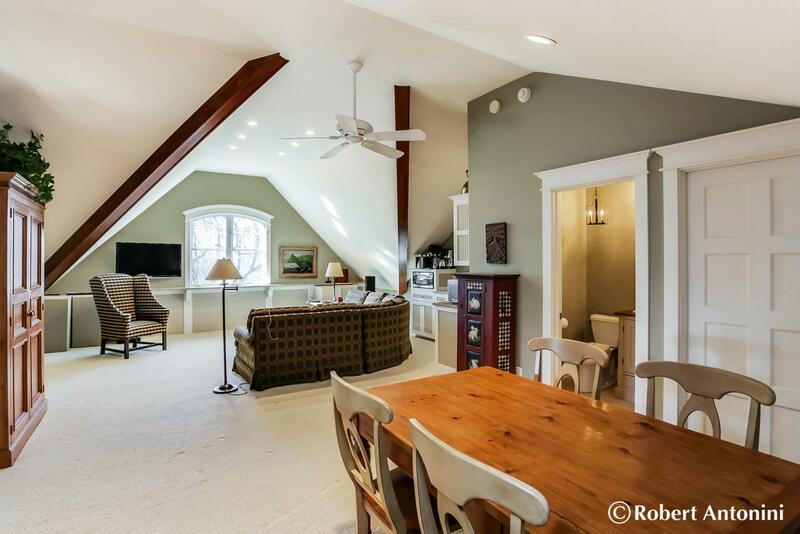 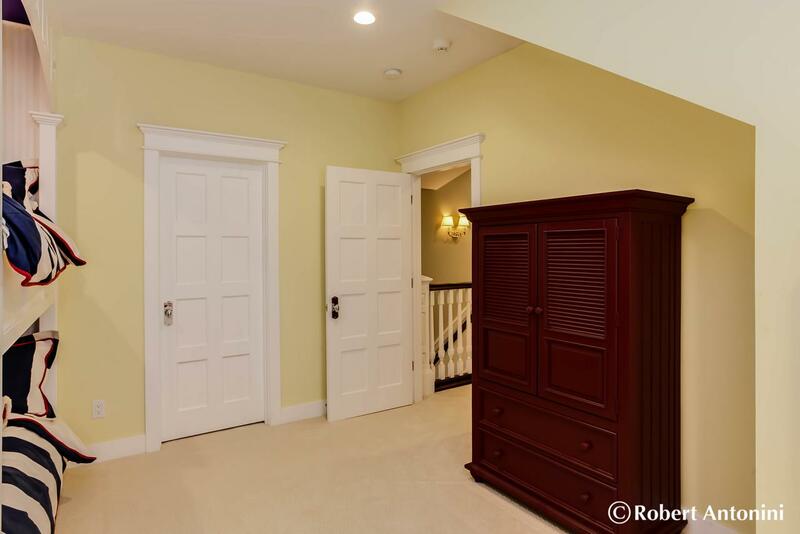 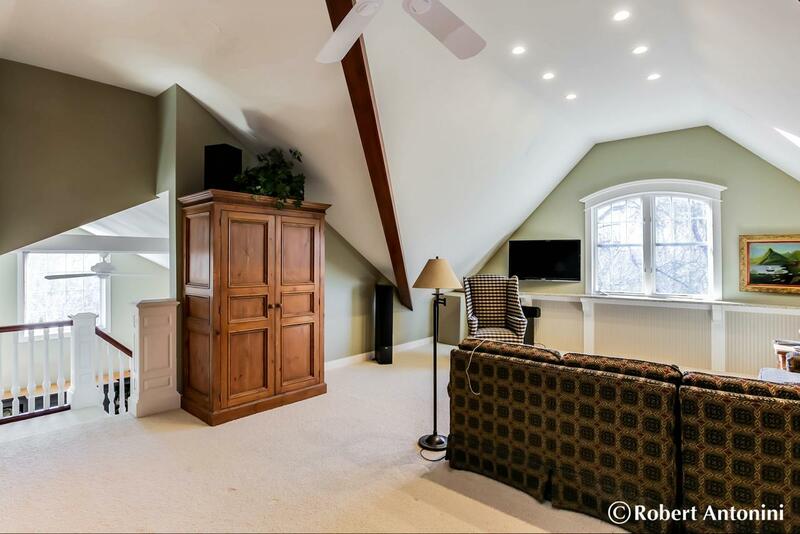 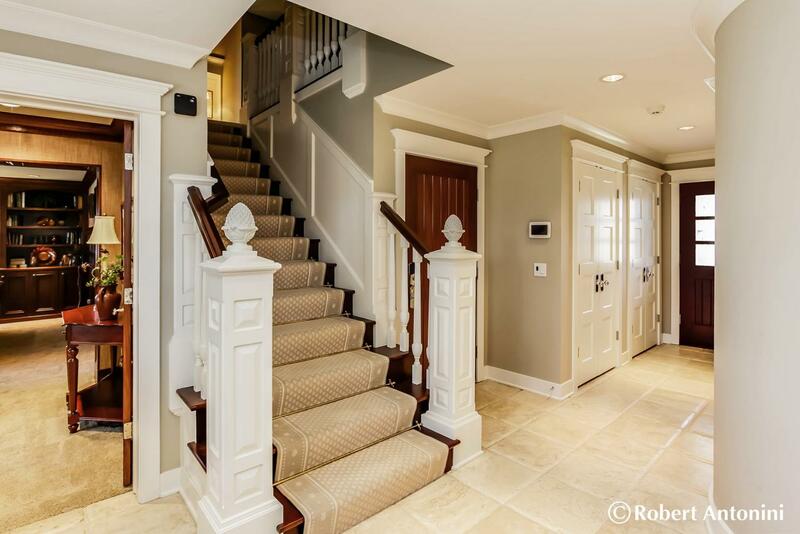 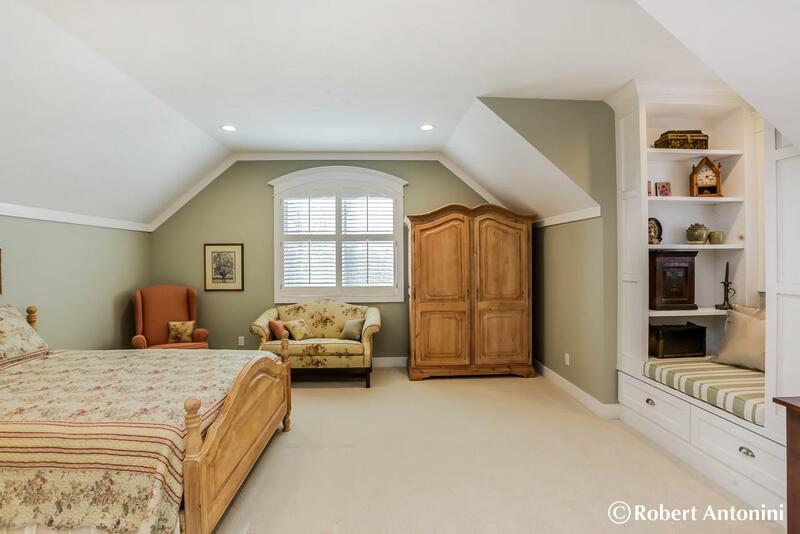 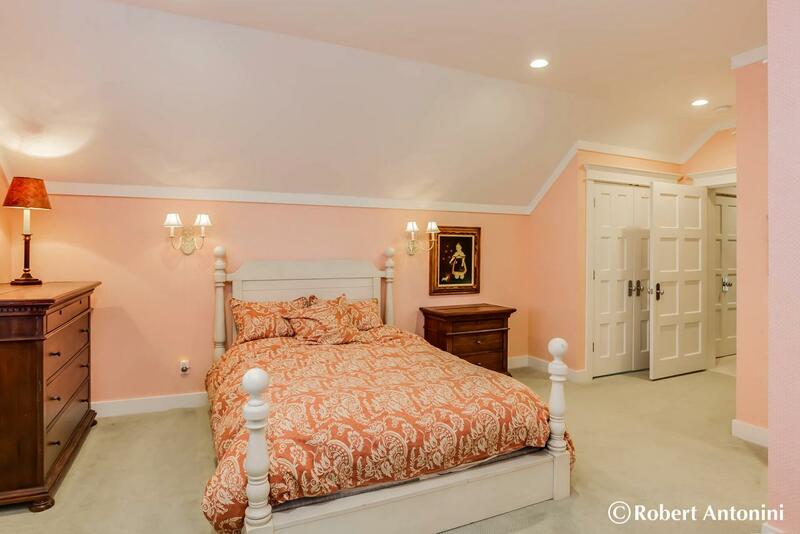 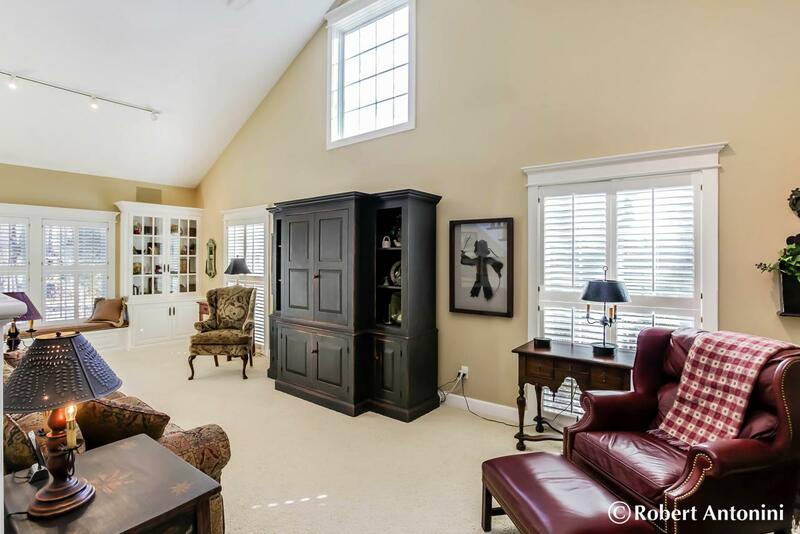 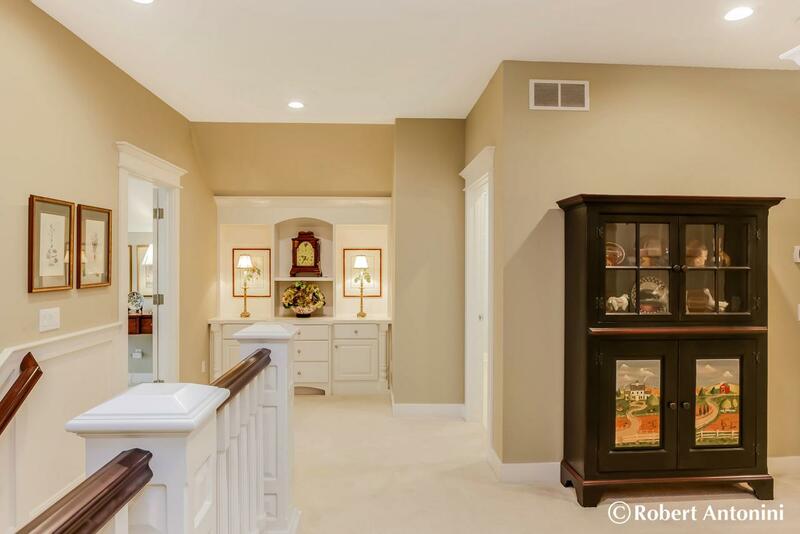 A long hallway separates the master suite, study & guest suite from the rest of the home for privacy. 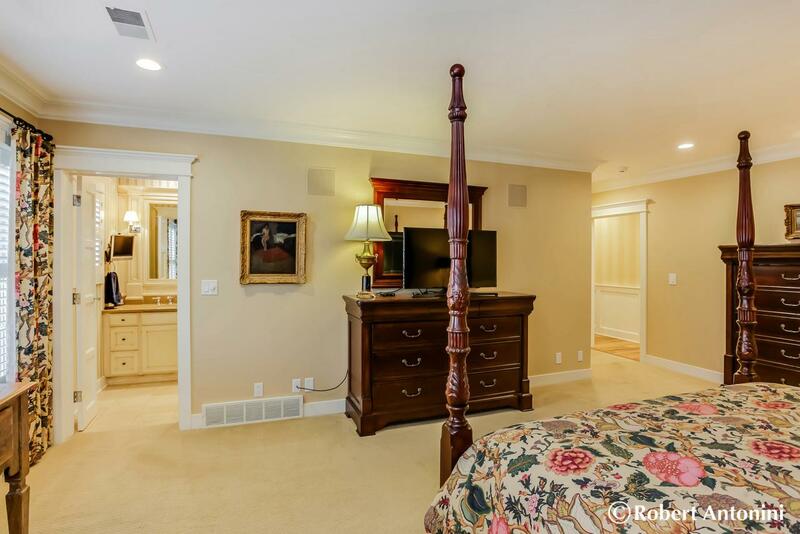 The master bedroom is spacious & offers a luxurious private bath, the study boasts a generous amount of beautiful woodwork & built-ins. 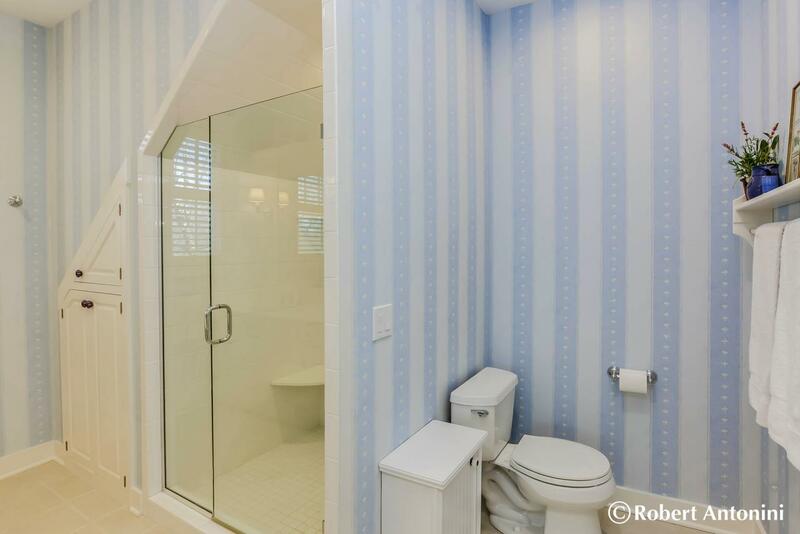 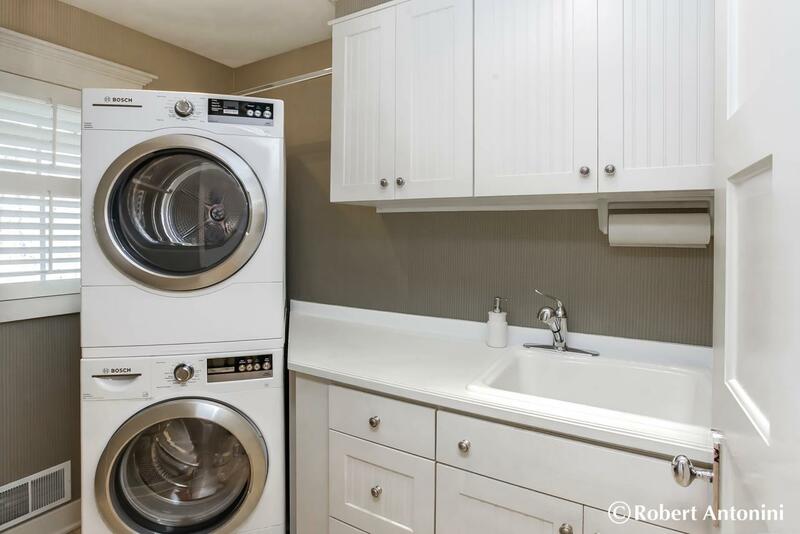 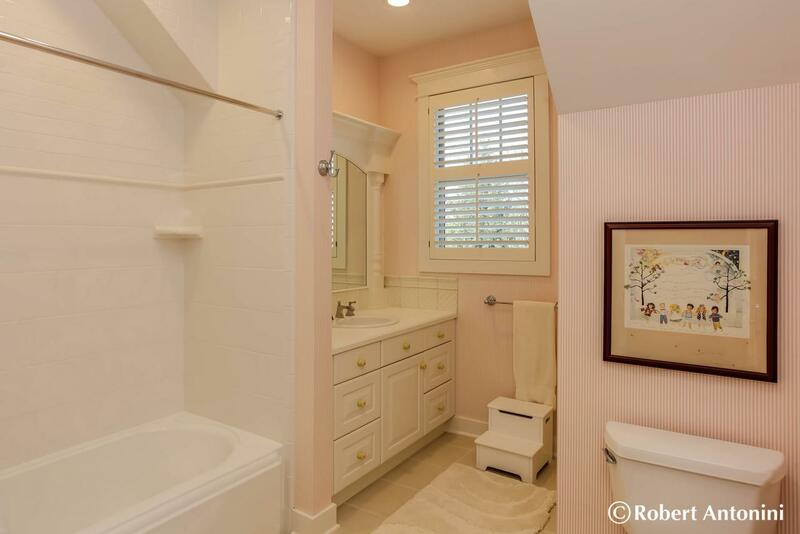 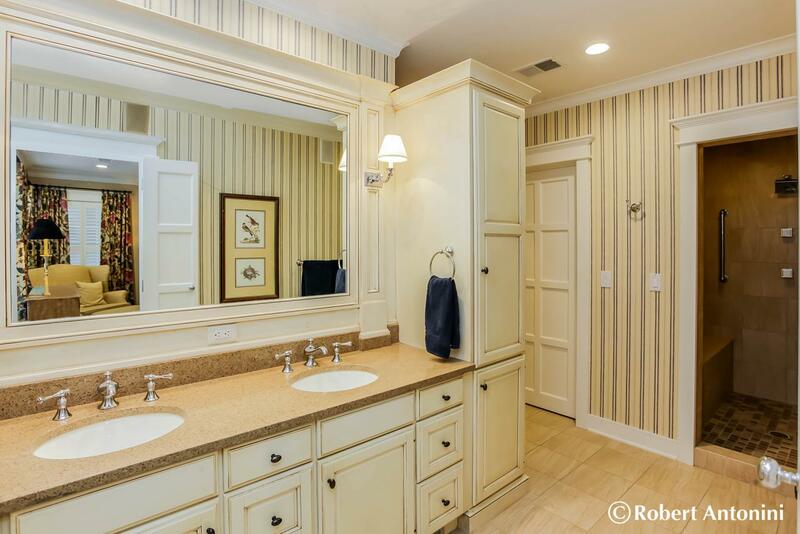 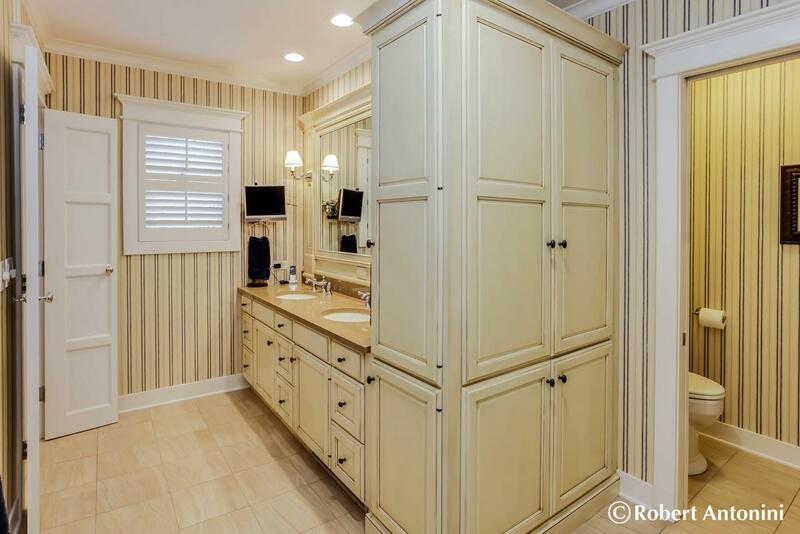 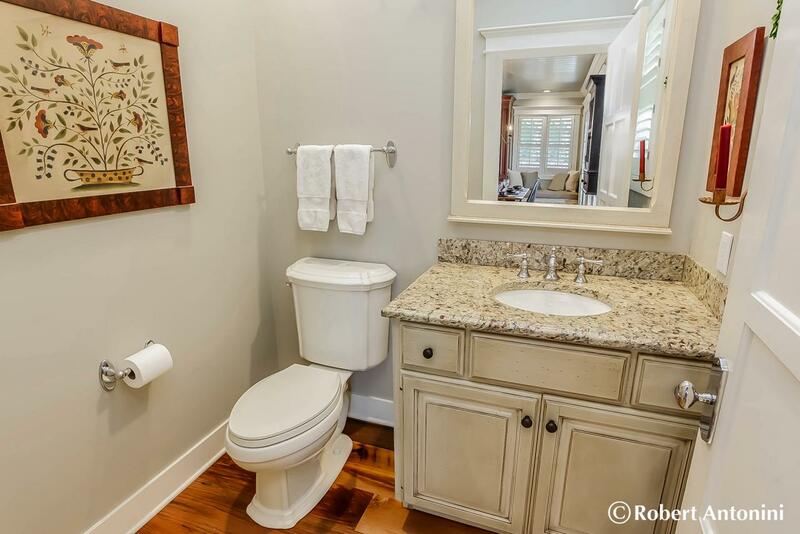 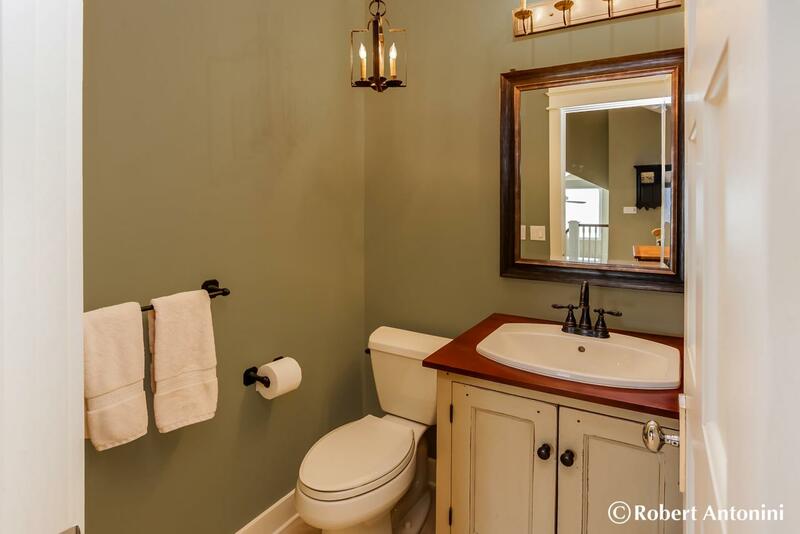 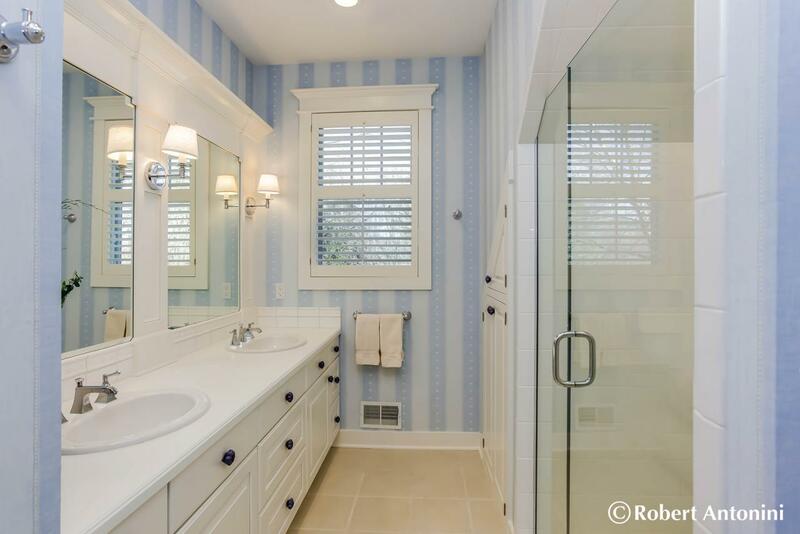 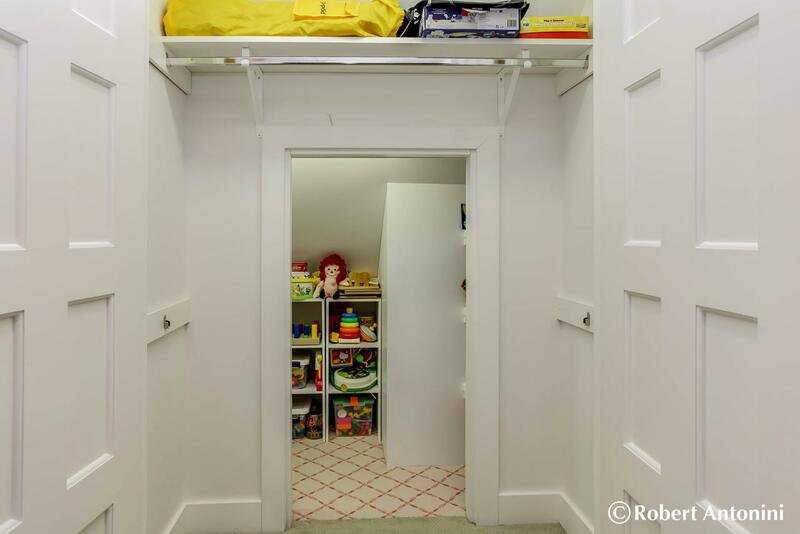 This area is also home to a powder room, a laundry area, and access to the bedrooms on the upper level. 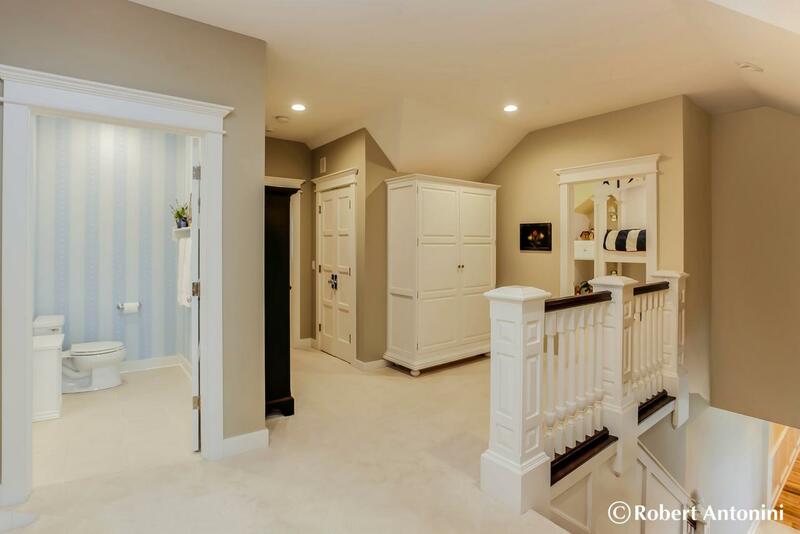 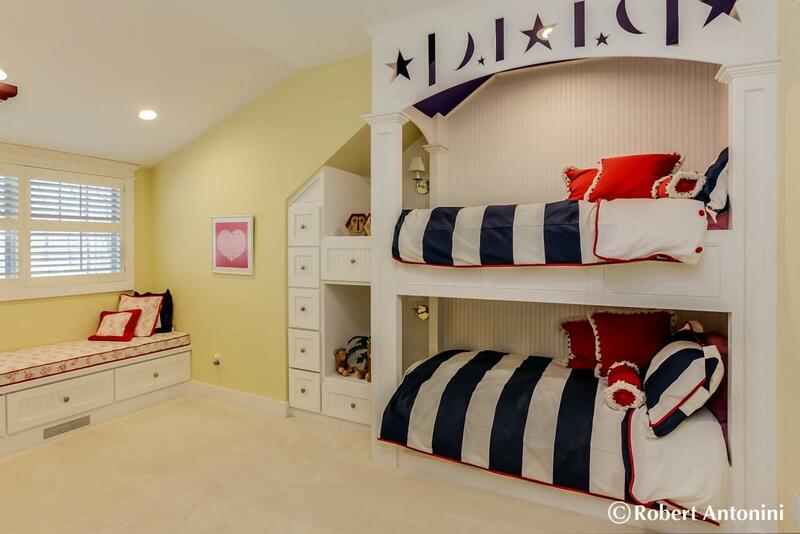 The 2nd level is just as impressive as the first with 3 generous bedrooms with custom built-in features, one of those is a suite, another full bath and you’ll love the storage available on this level plus the secret playroom! 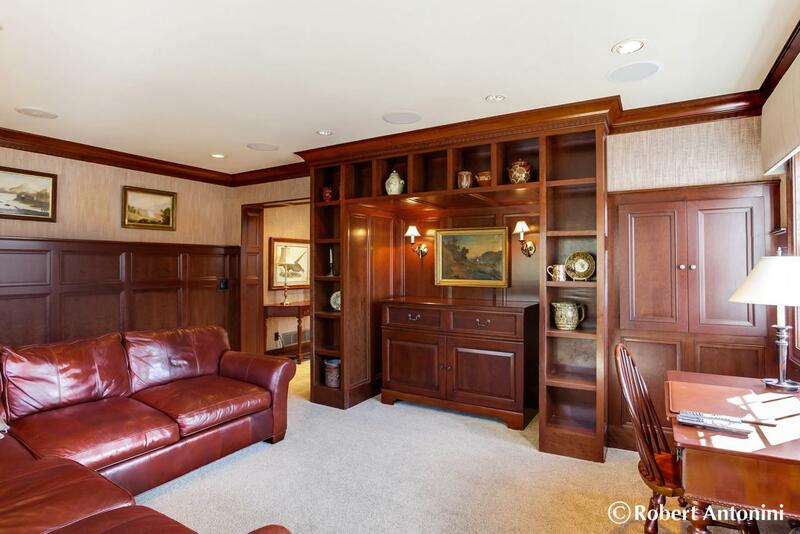 You’ll enjoy built-in Sonance speakers with beryllium cones in the family room, living room, dining room and kitchen. 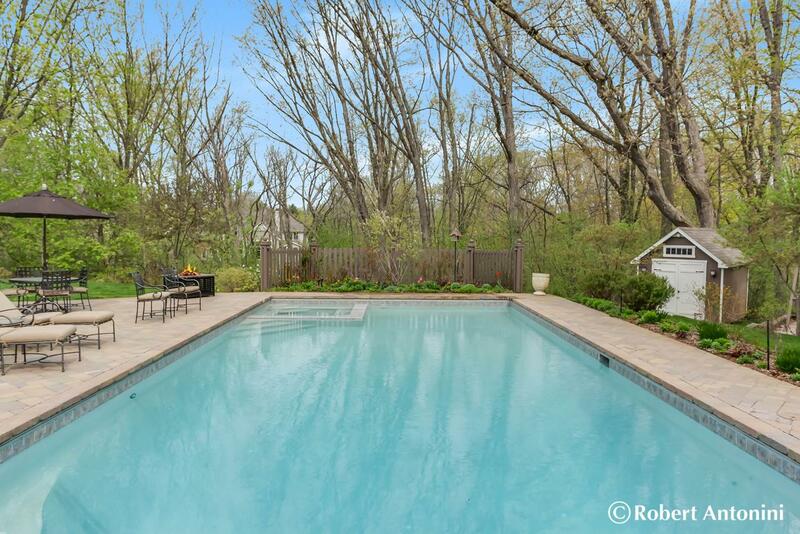 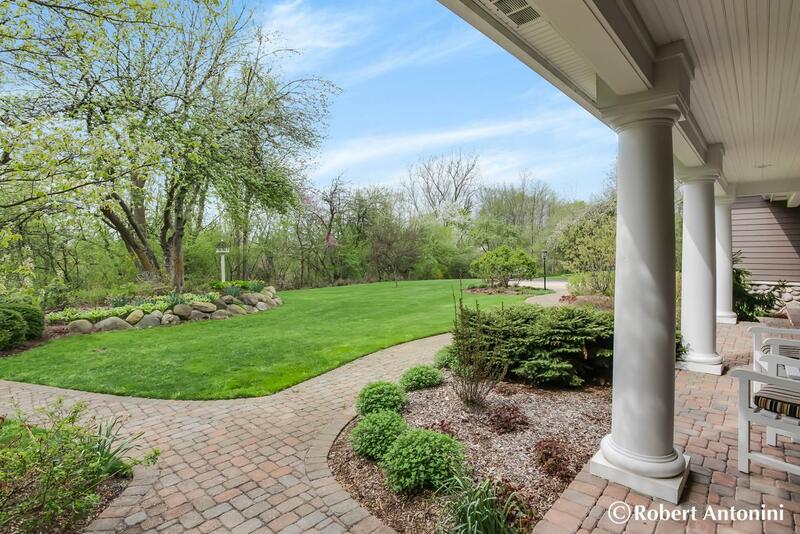 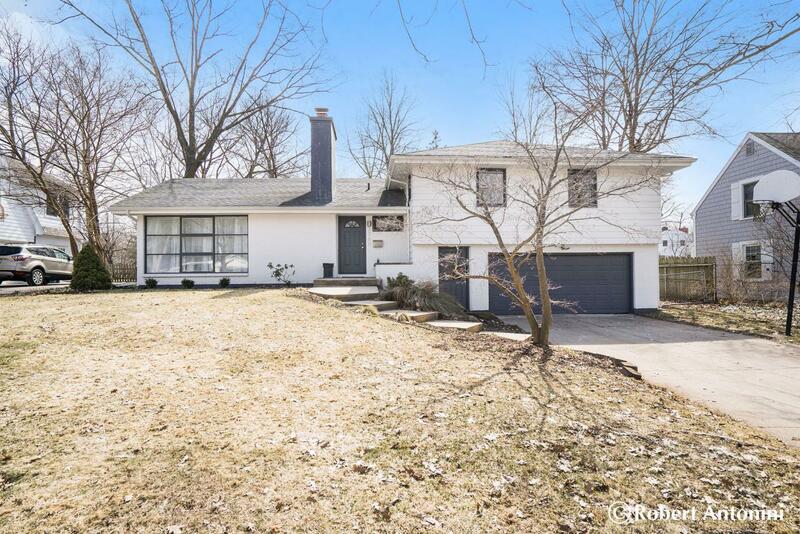 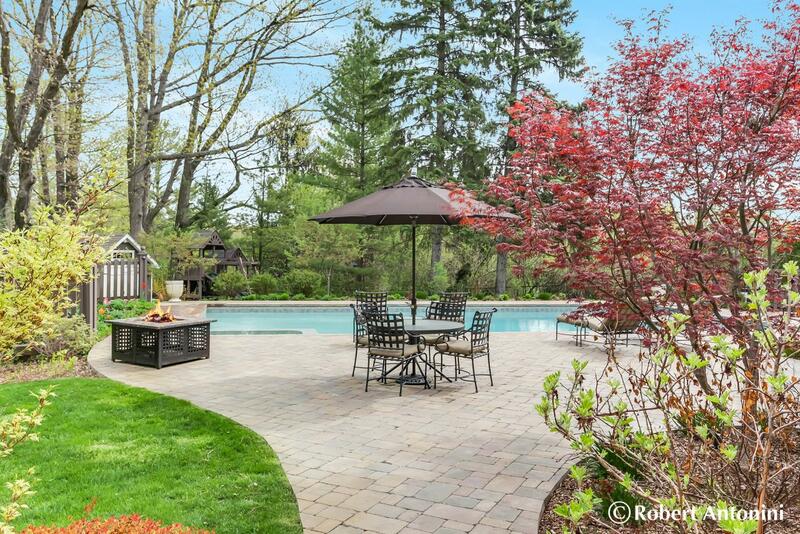 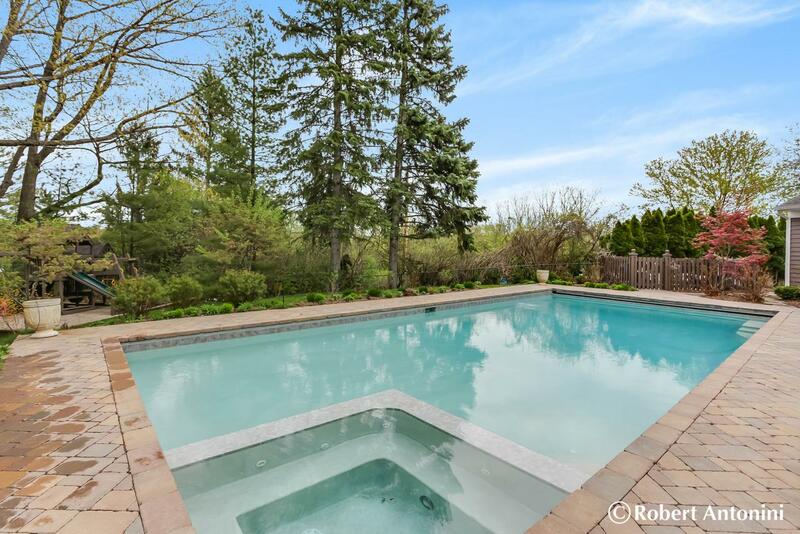 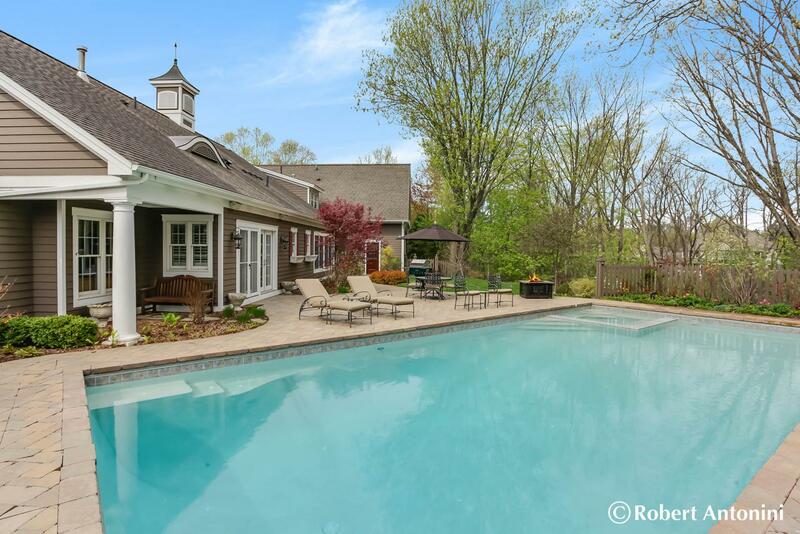 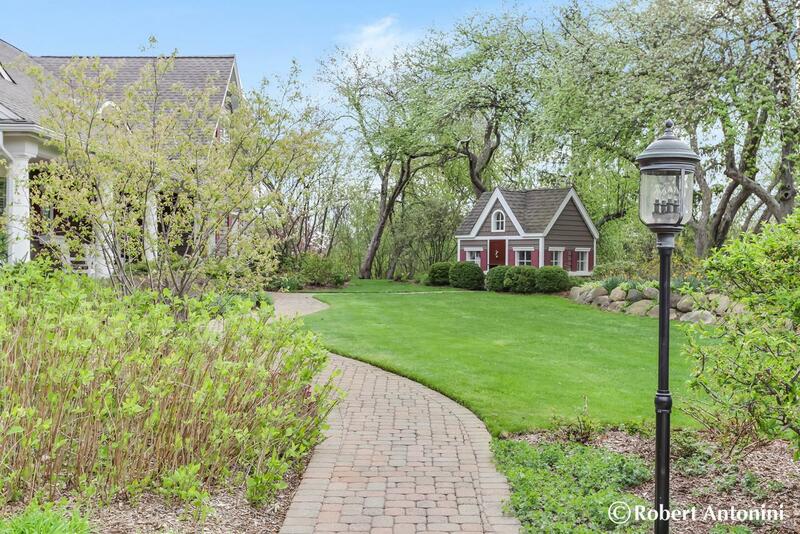 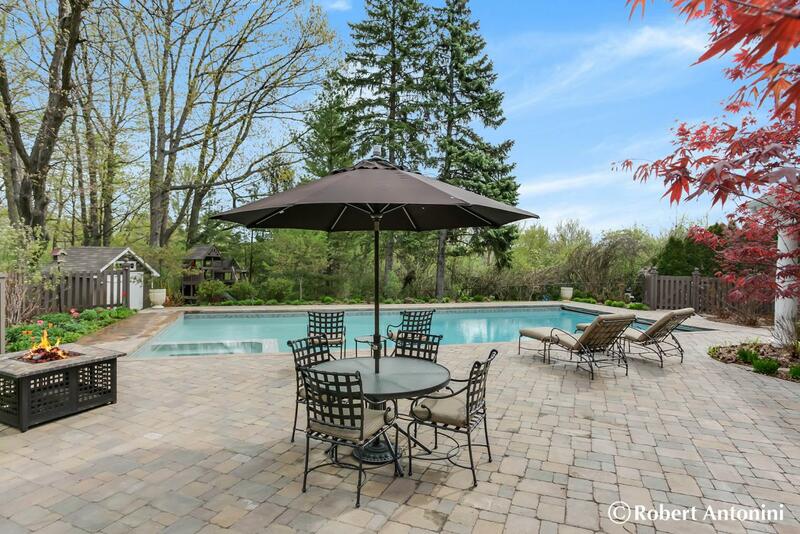 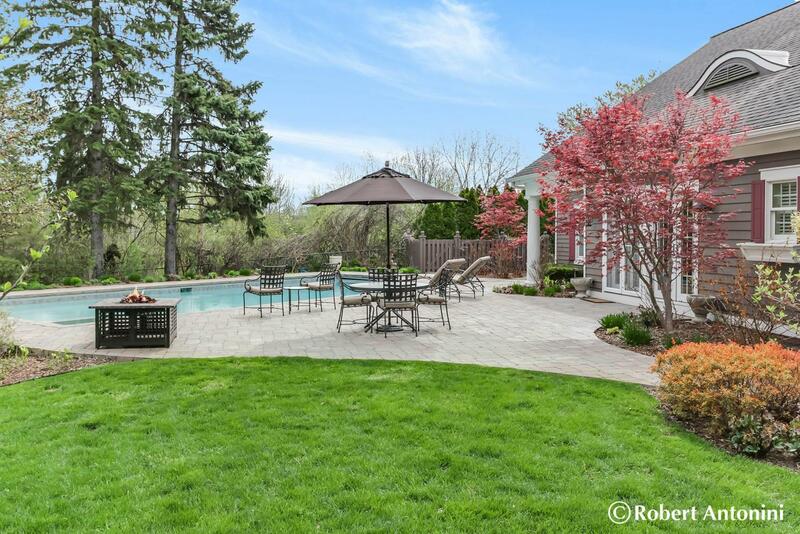 In the summer you’ll love entertaining outside on the expansive patio & in the in-ground pool! 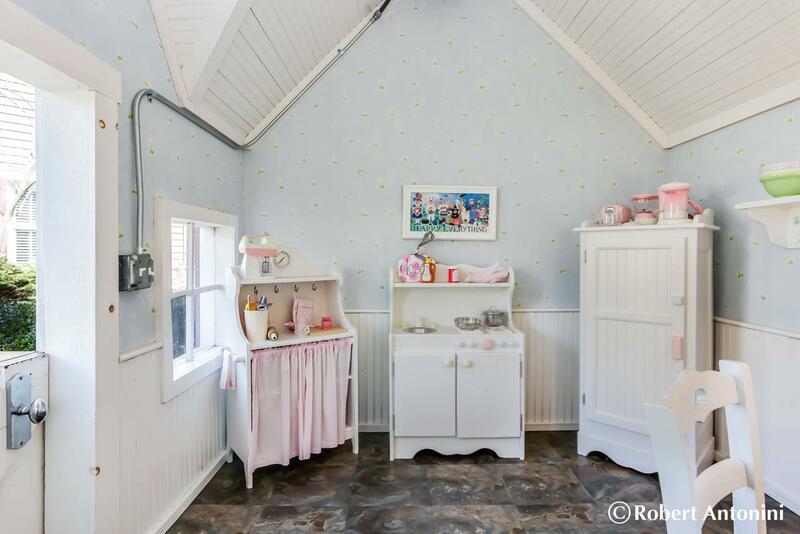 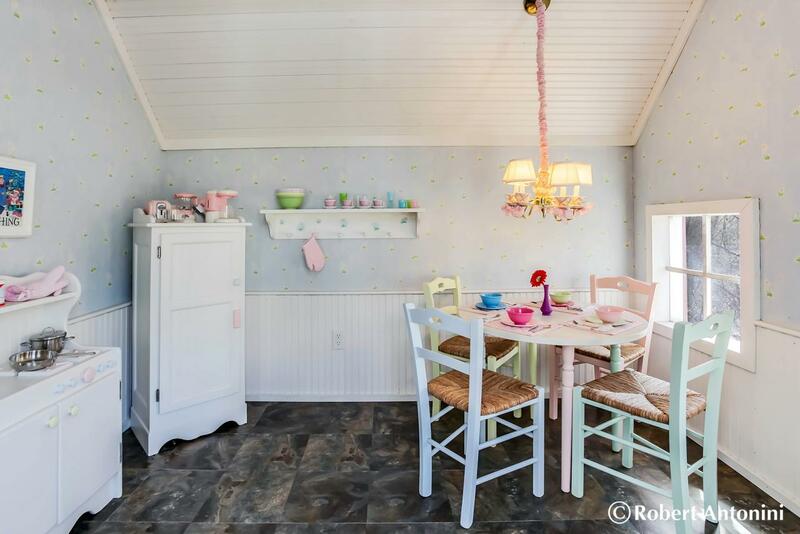 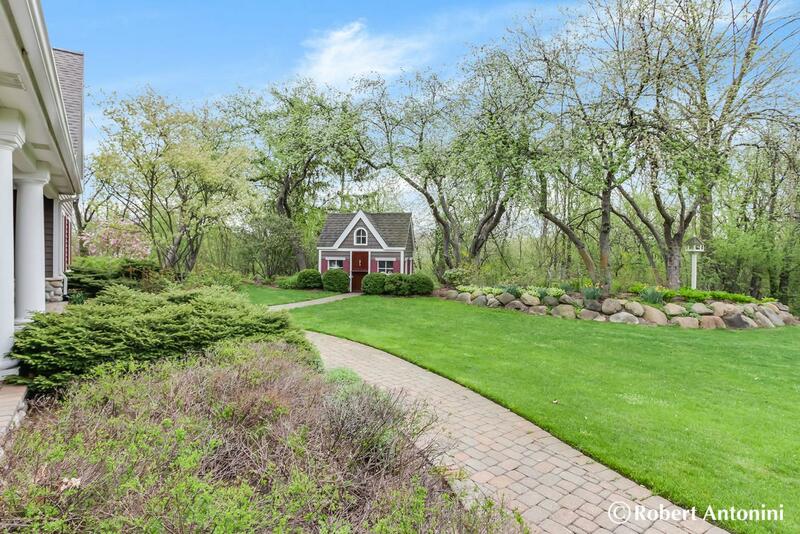 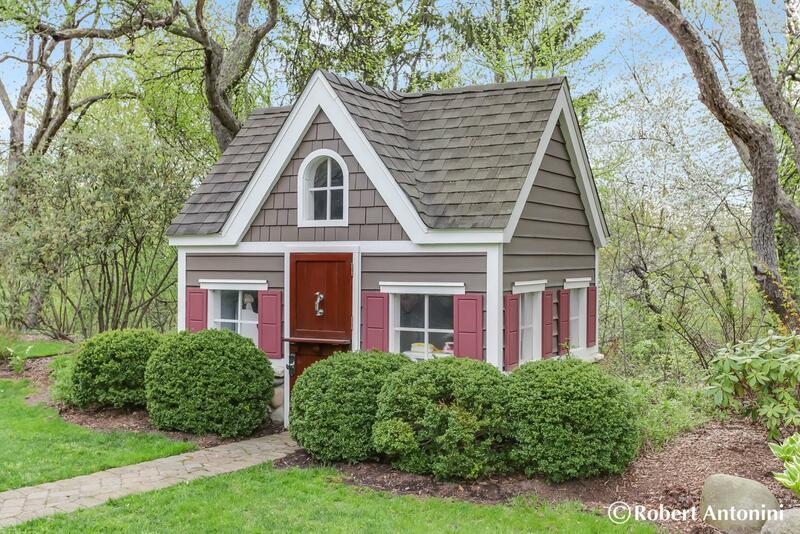 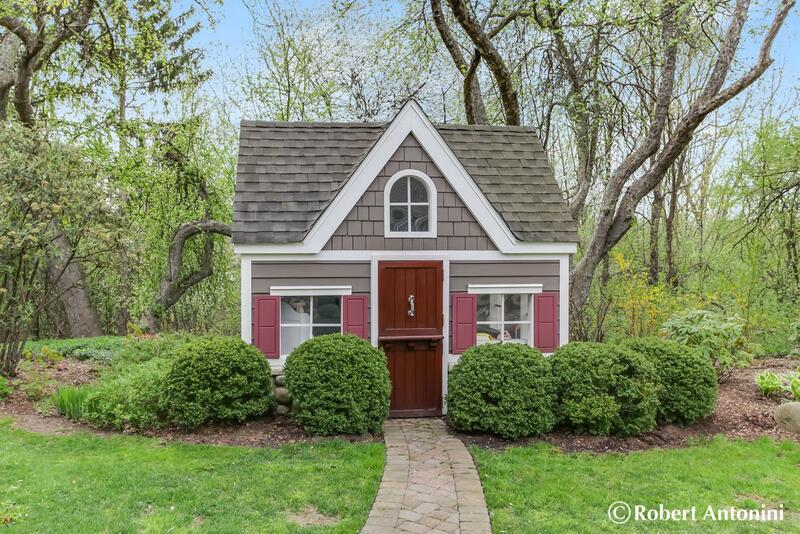 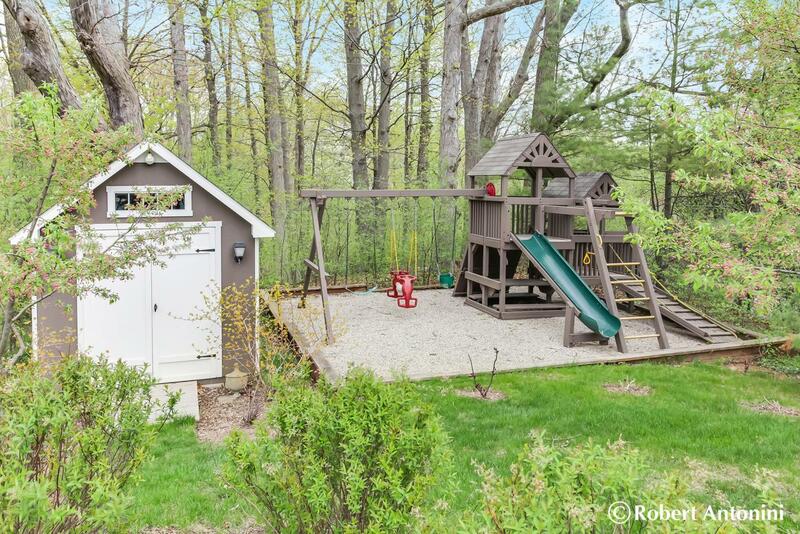 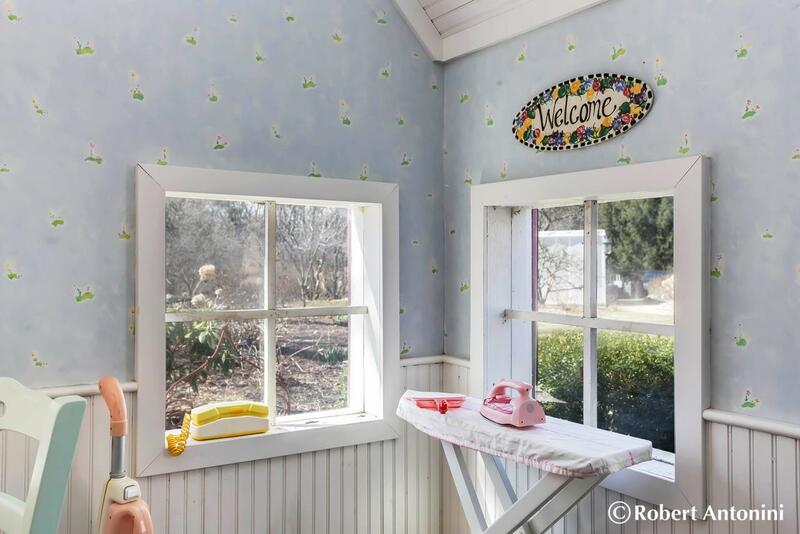 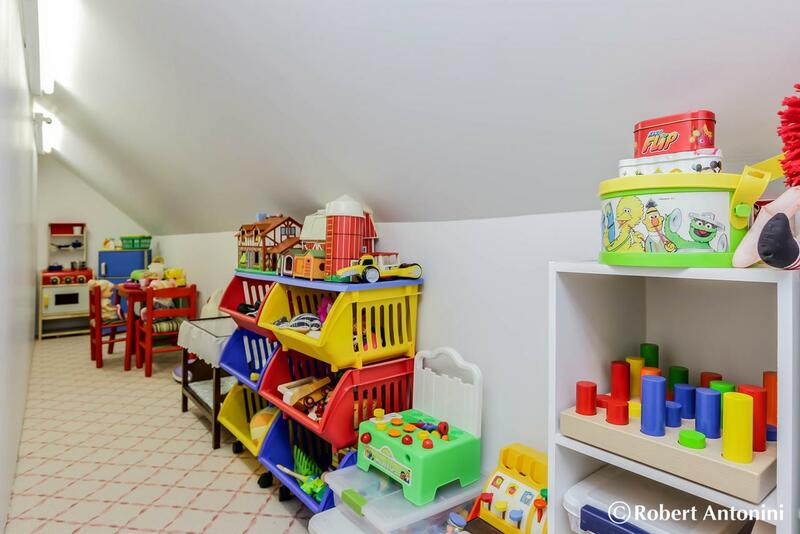 Extensive landscaping is kept lush and green with underground sprinkling, you’ll find a storage shed and play equipment and there is the most adorable playhouse like no other! 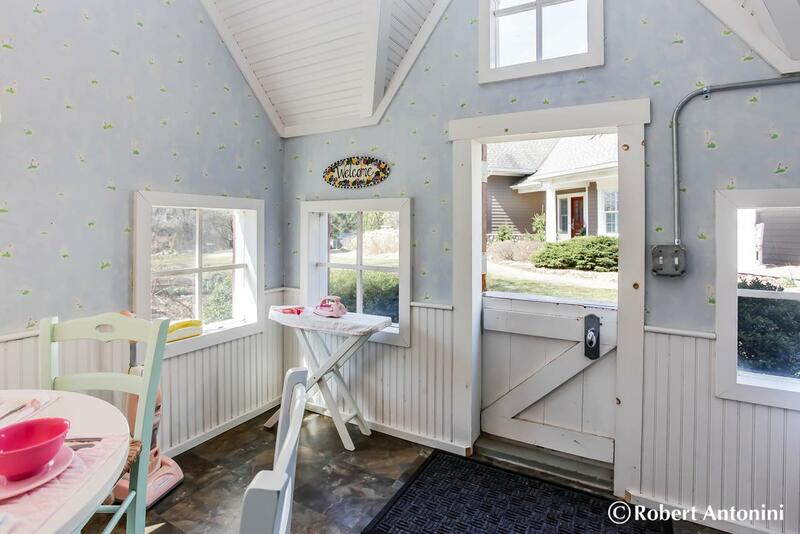 There is also invisible fencing for pets. 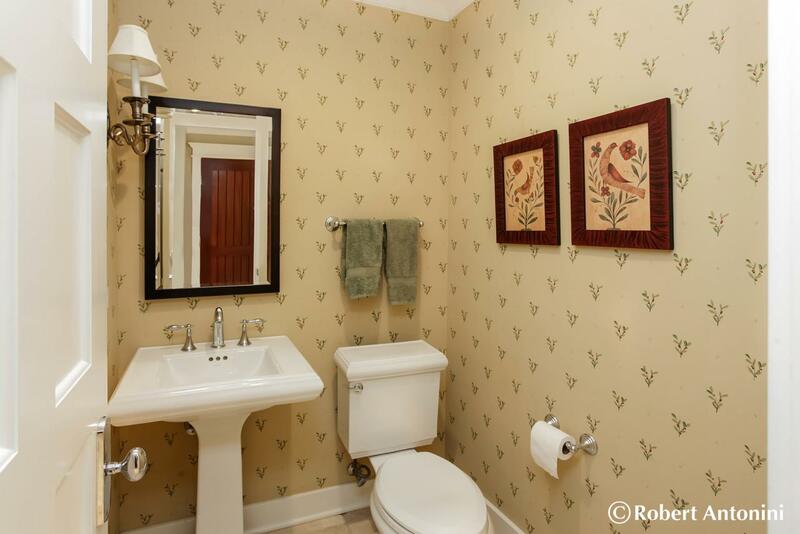 Years of great memories waiting to be made here! 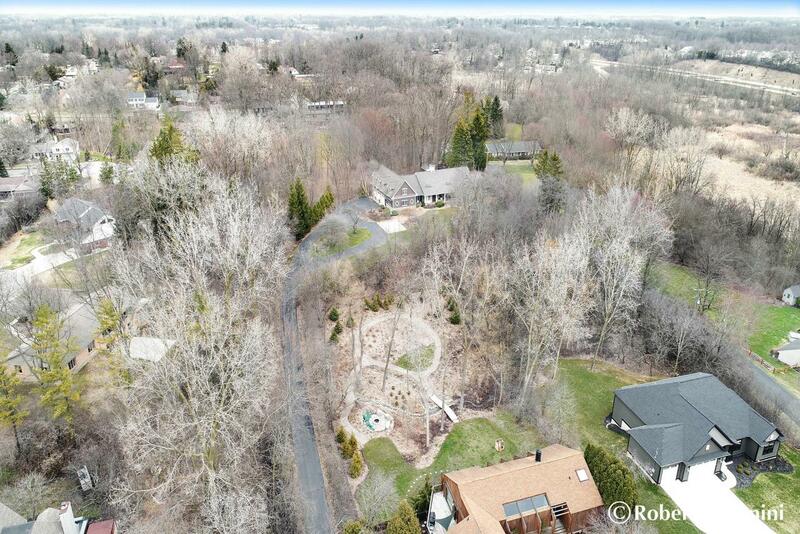 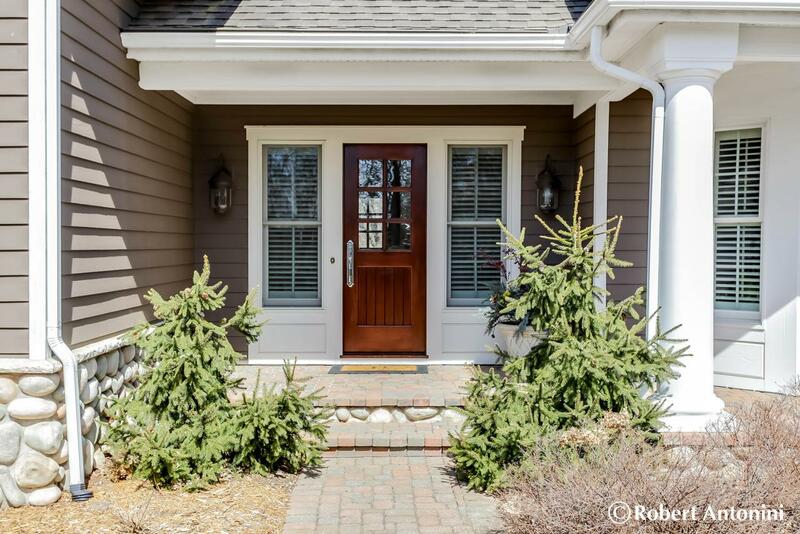 At the end of a long private drive, you’ll feel like you’re miles from the rest of the world but you’re only minutes from all that East Grand Rapids has to offer. 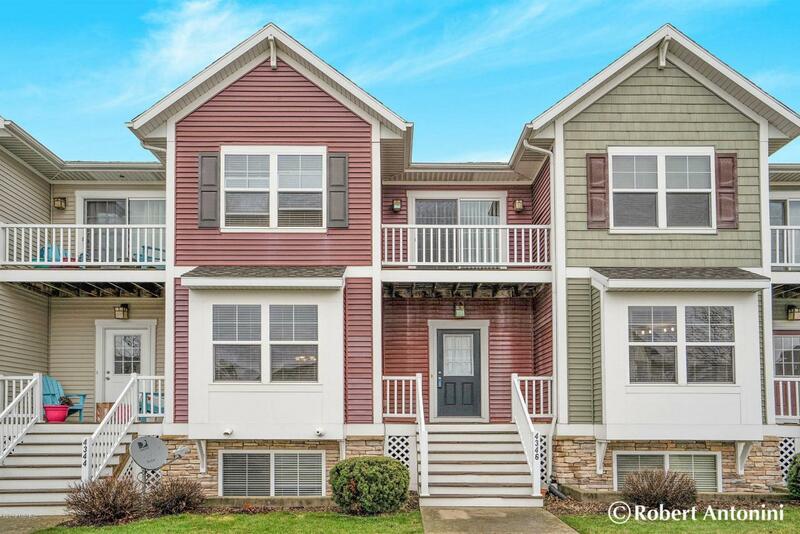 Much more than just a home being offered here, we’re talking lifestyle. 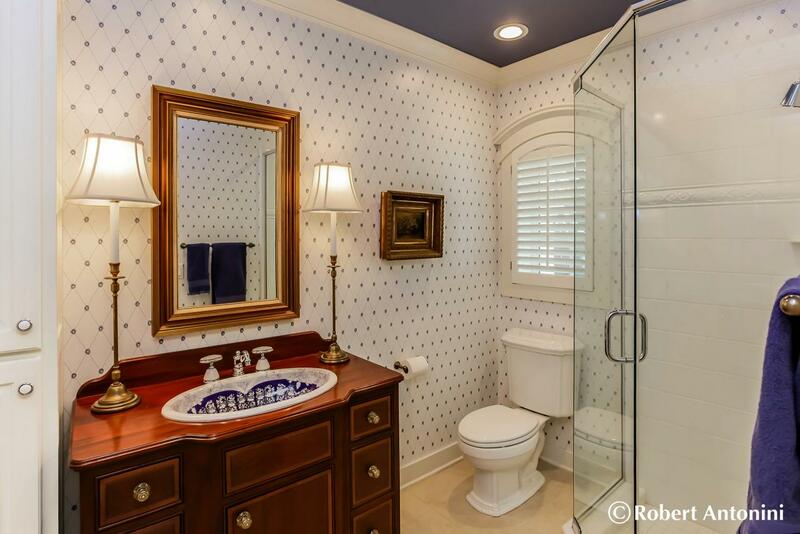 Shouldn’t it be yours? 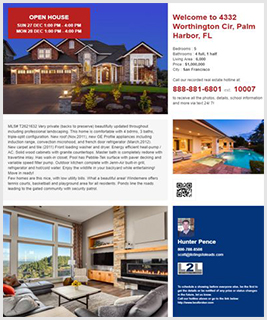 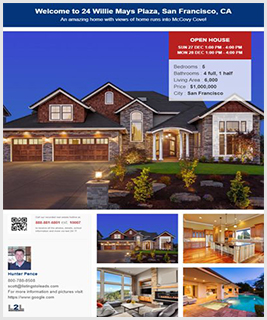 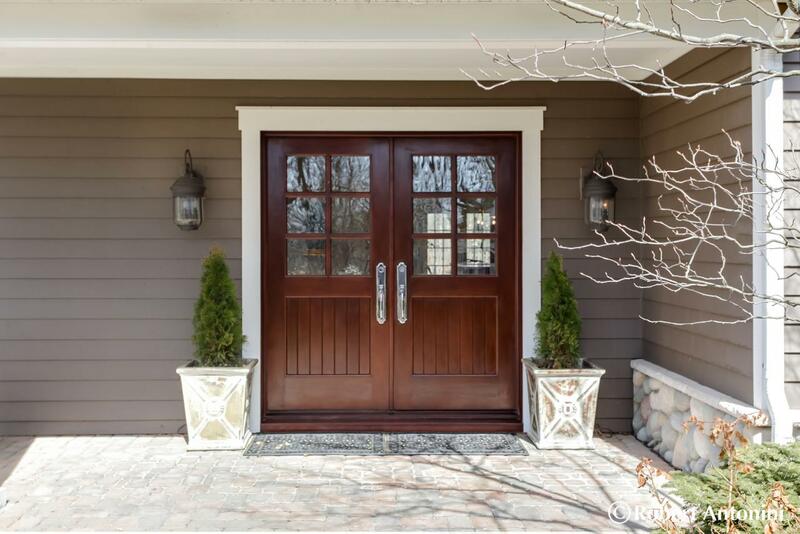 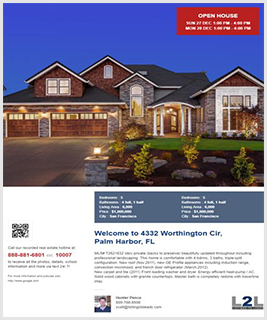 Call today for a private tour to discover all the wonderful features available in this stunning home!